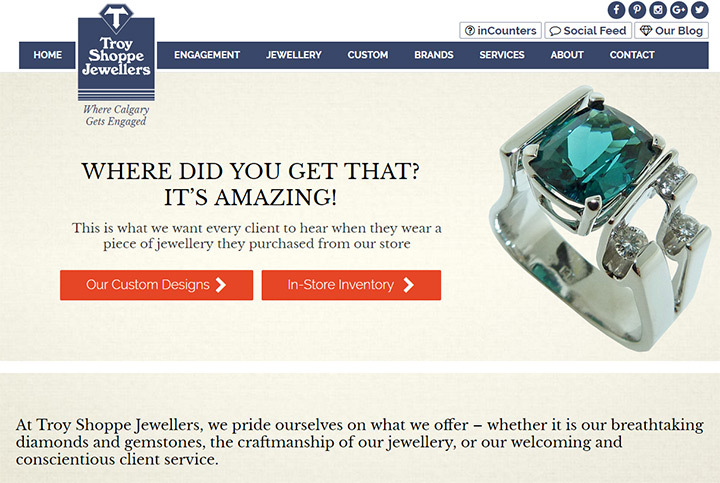 Shiny gems and crystals catch the eye of any bypasser. 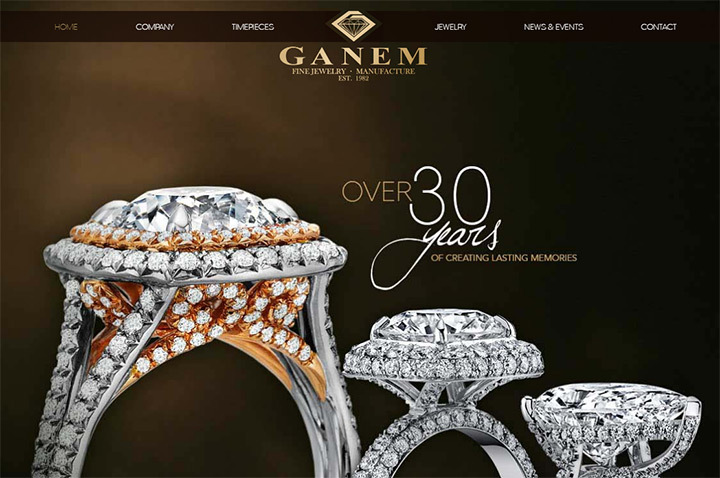 Jewelry is a longstanding tradition in society with roots in wealth & affluence. 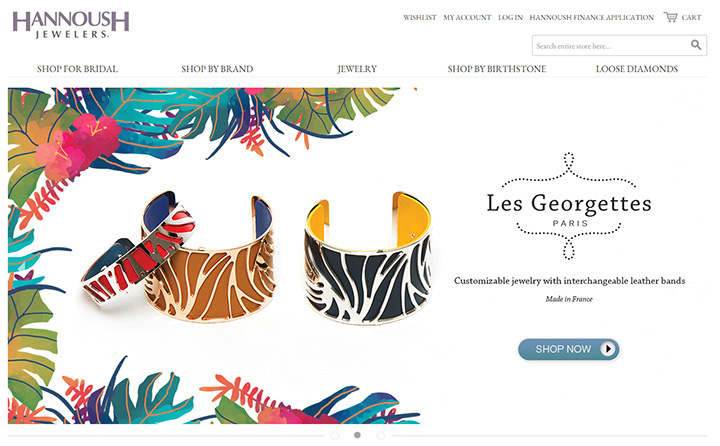 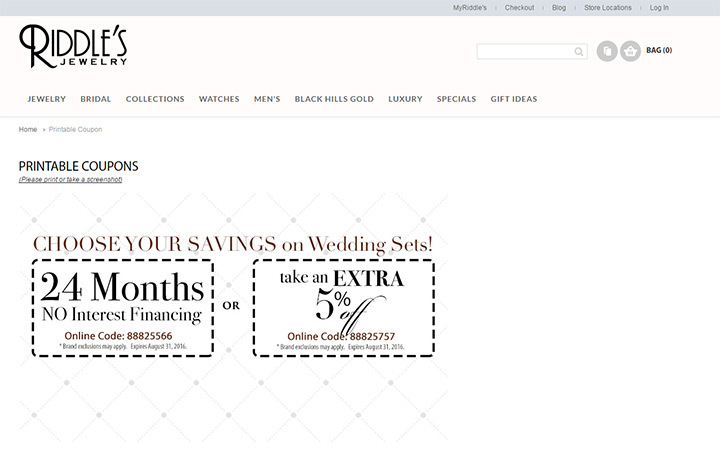 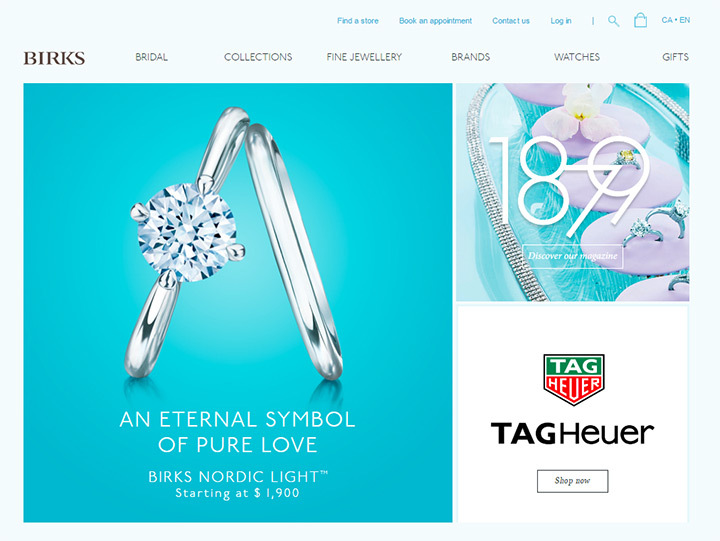 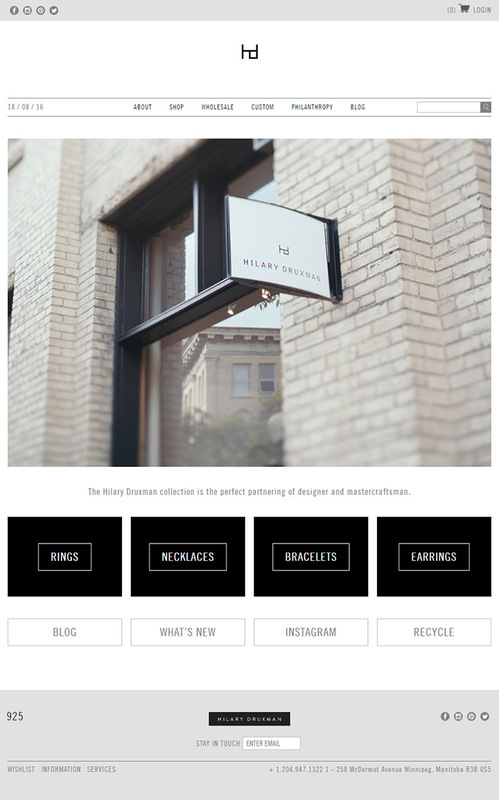 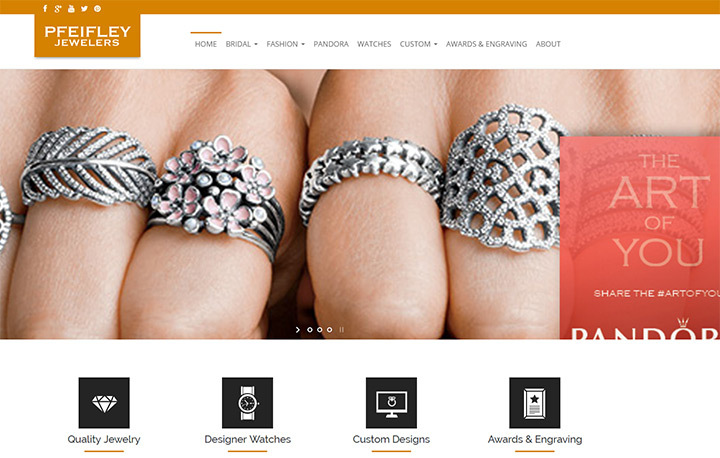 This goes on to assume that jewelry websites might be incredibly well designed. 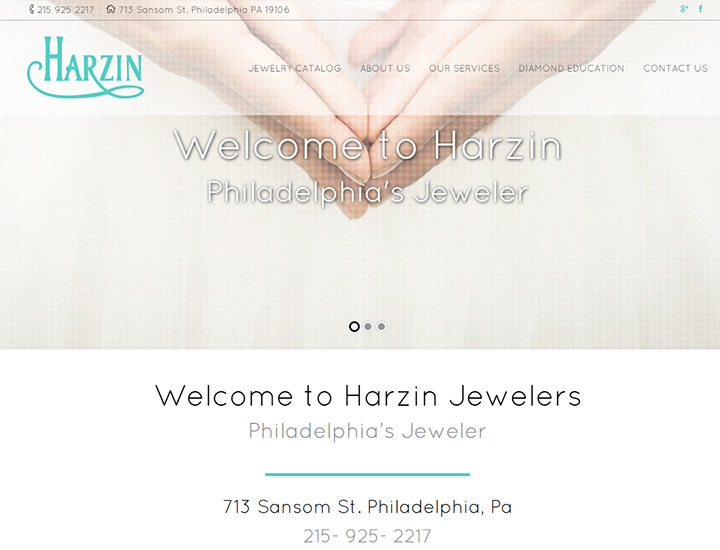 But ironically most jewelry sites really aren’t great. 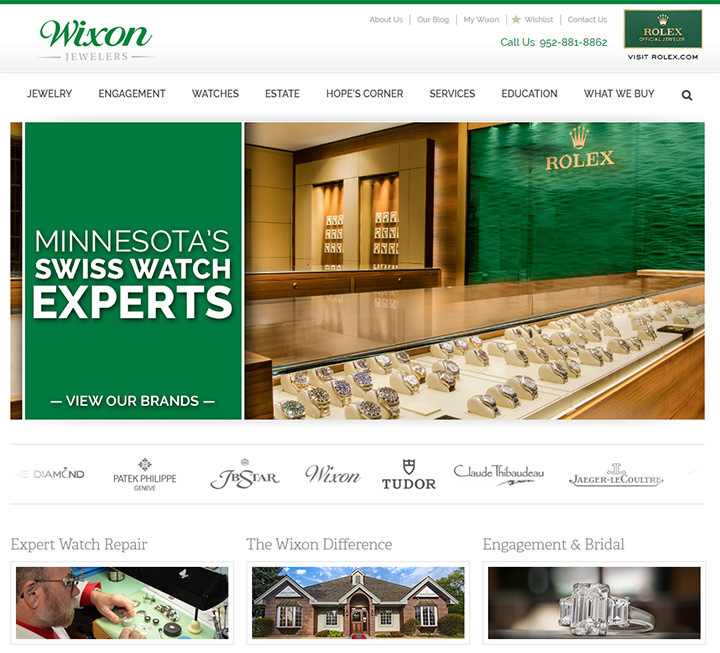 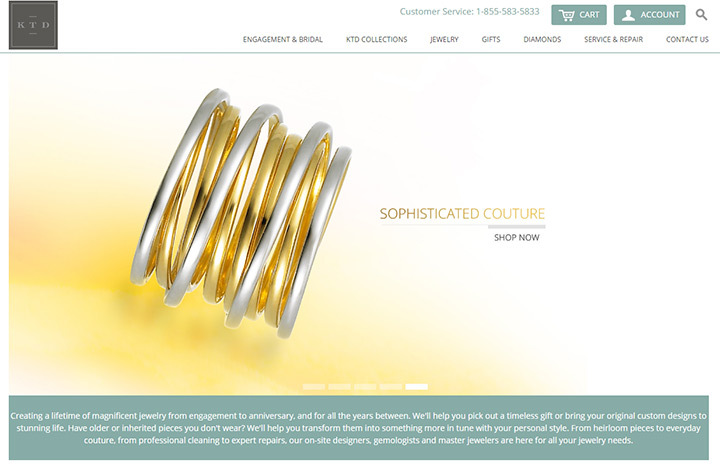 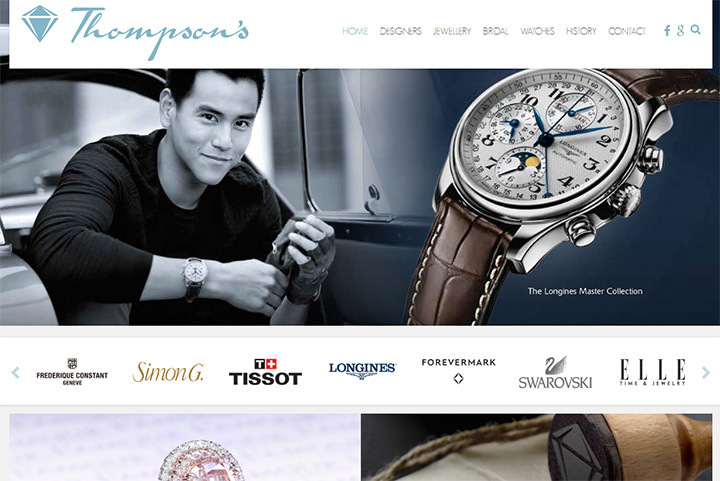 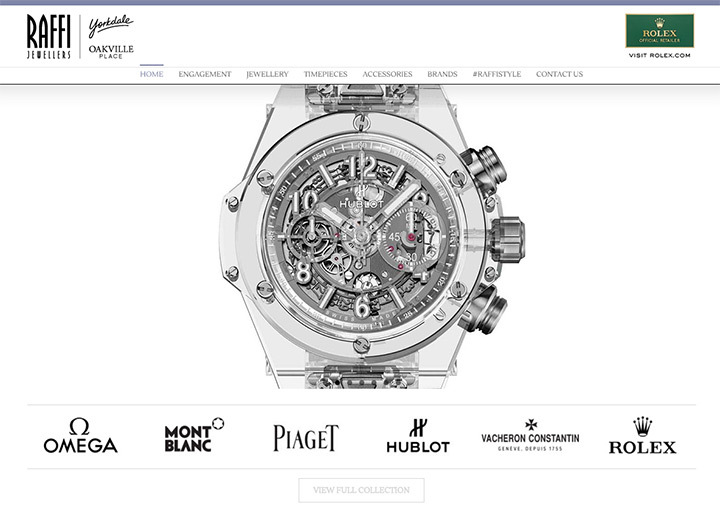 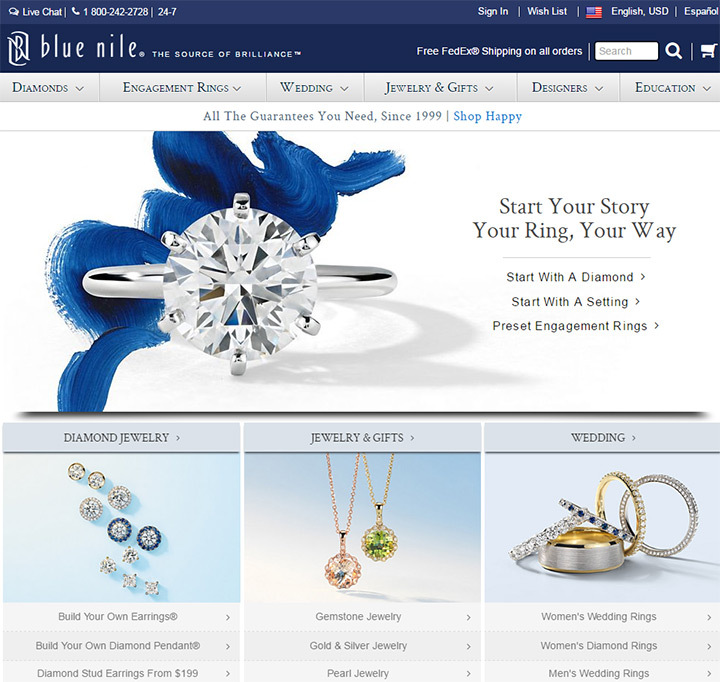 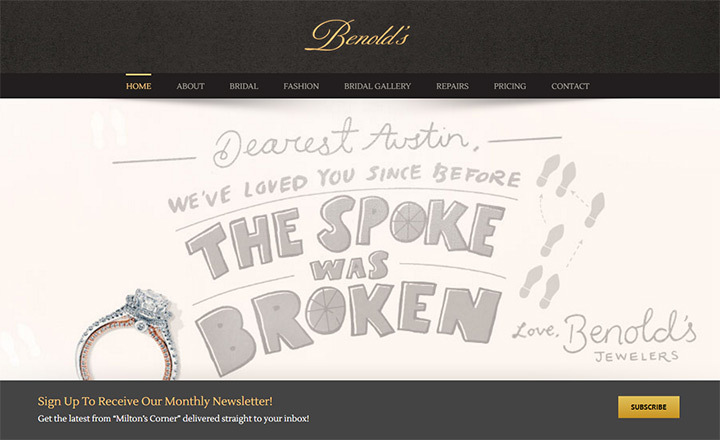 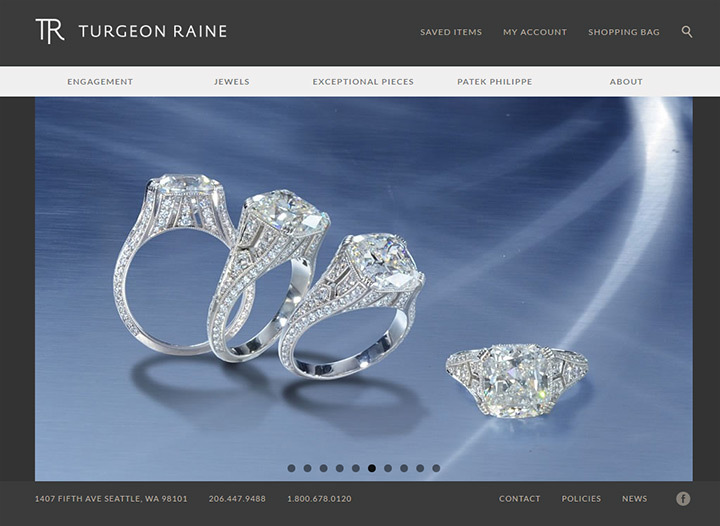 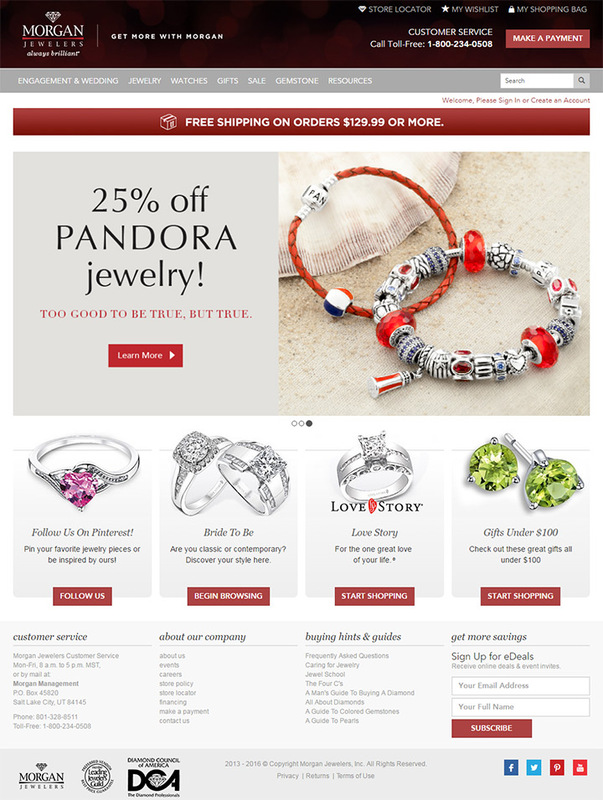 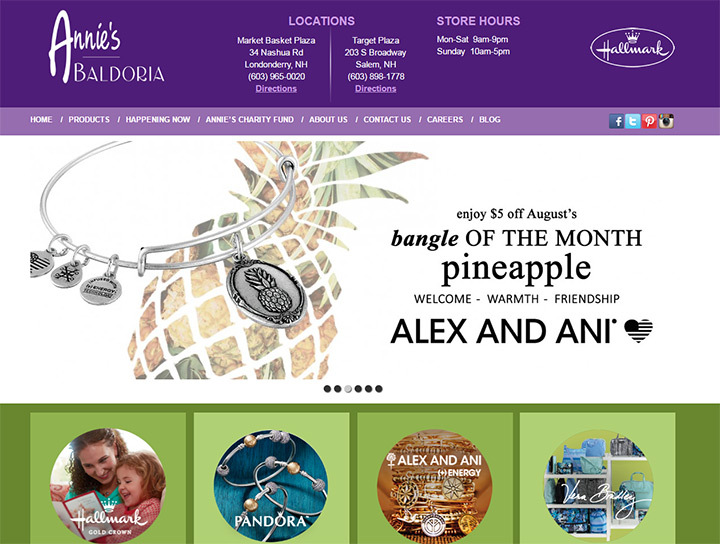 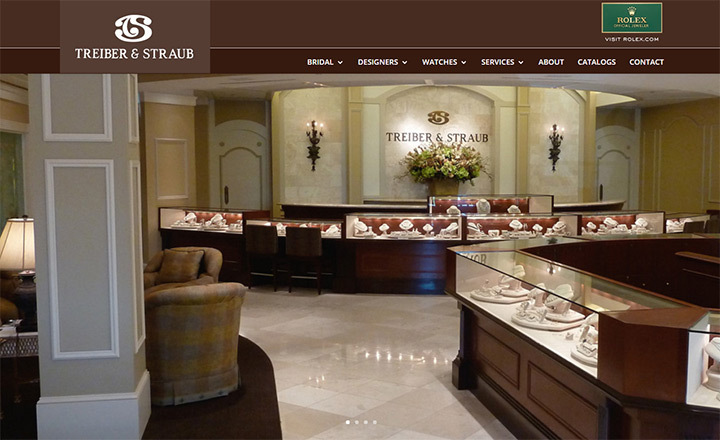 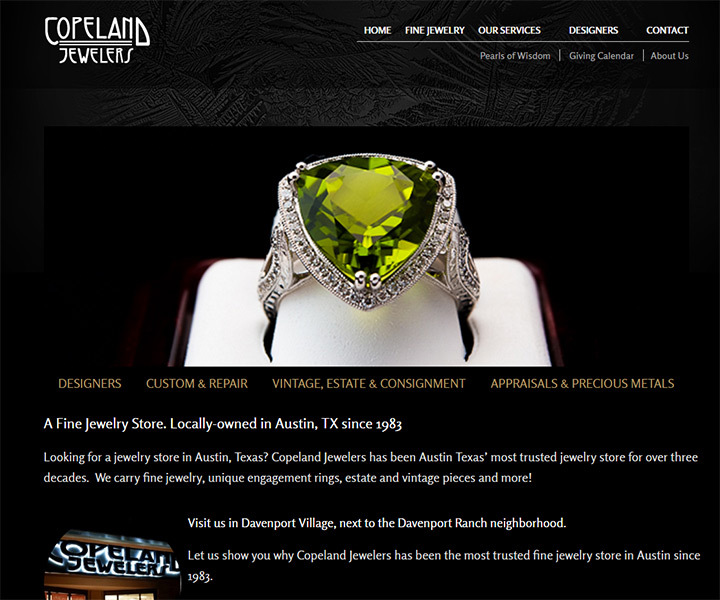 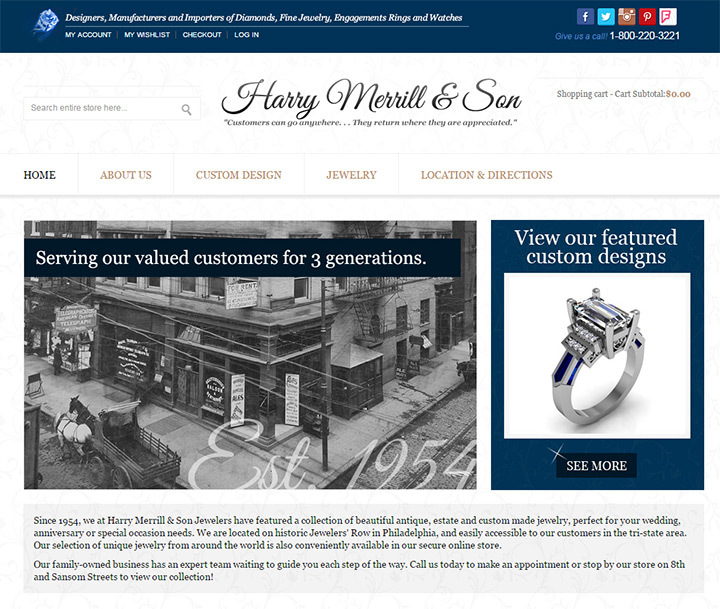 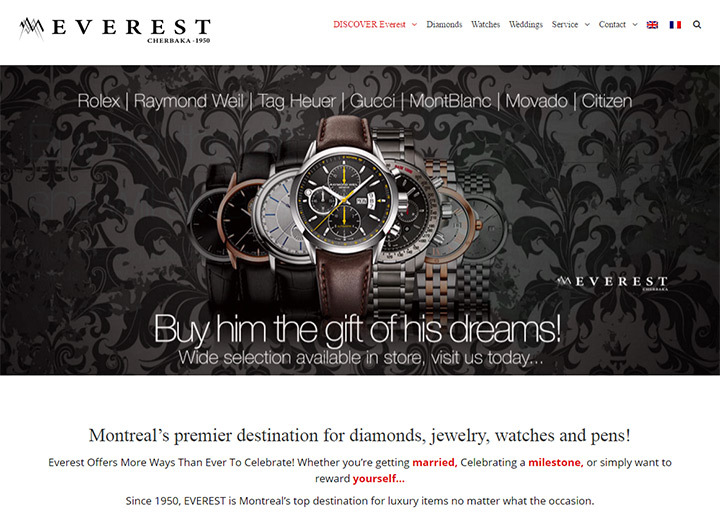 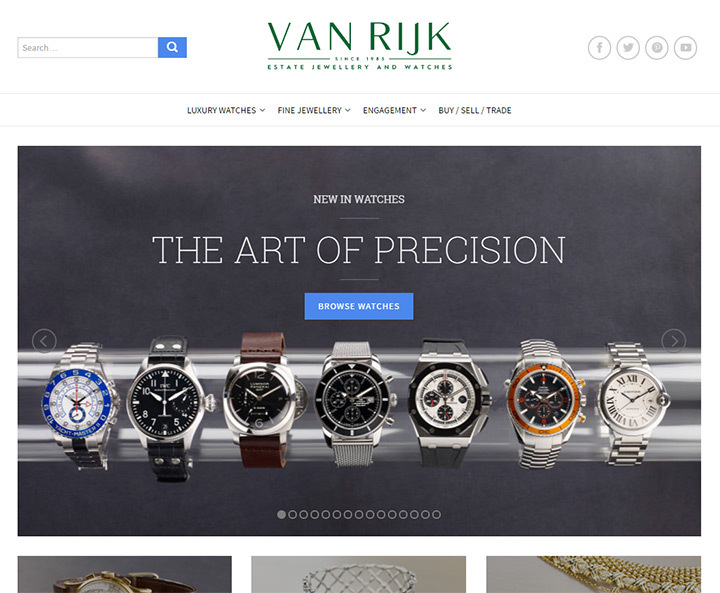 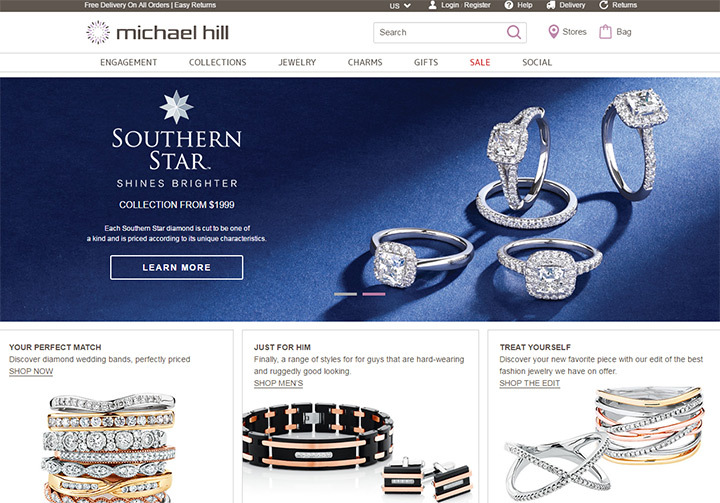 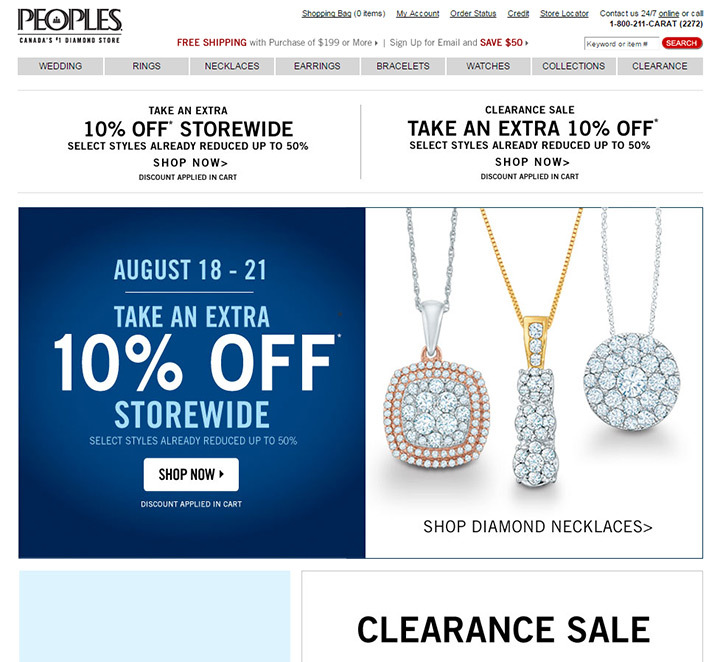 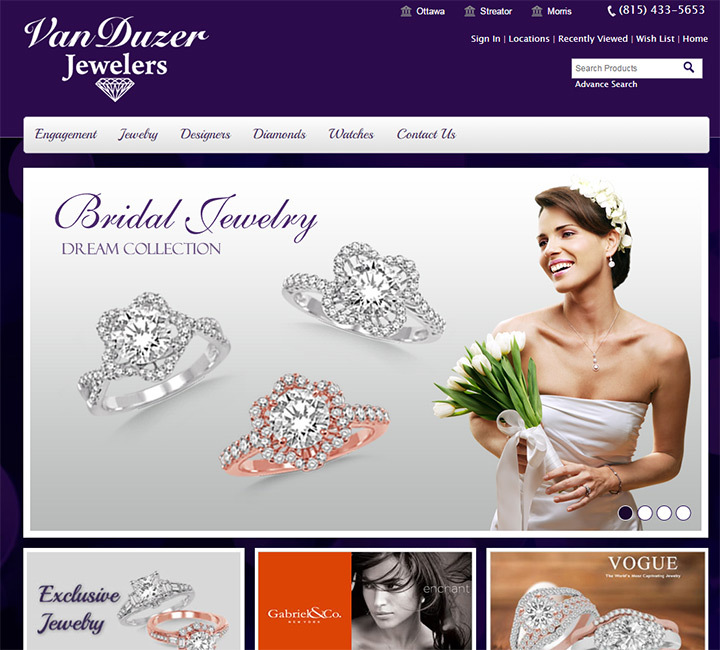 That’s why I put together this gallery of hand-picked jewelry store websites in the first place. 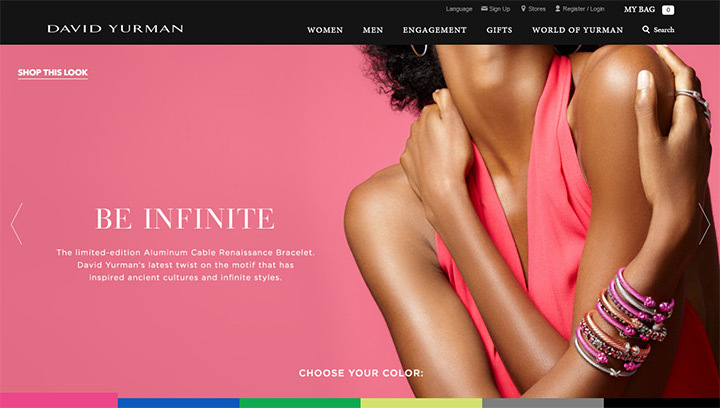 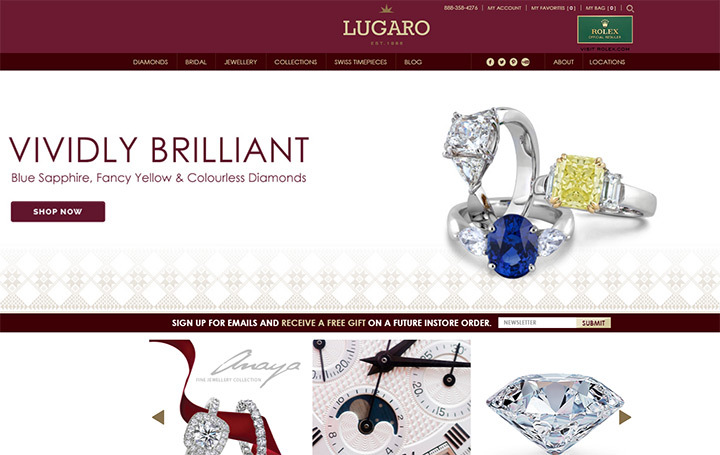 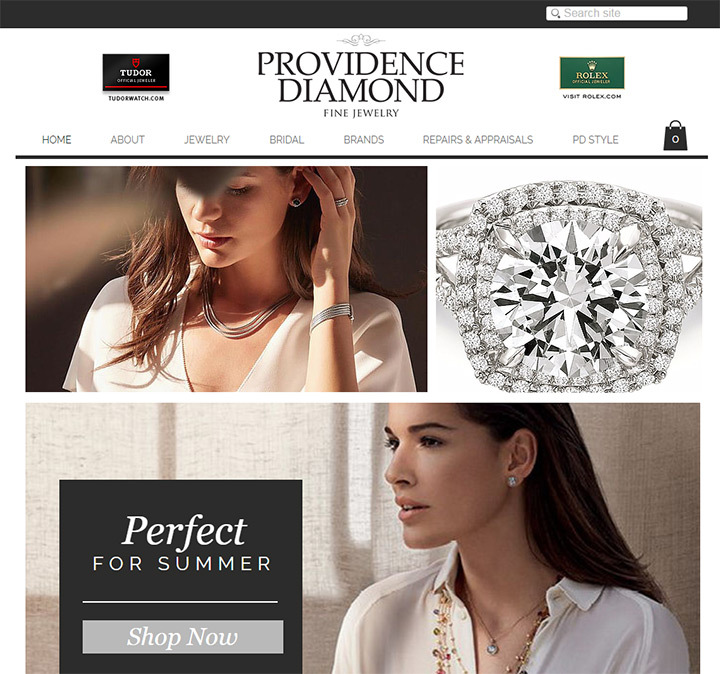 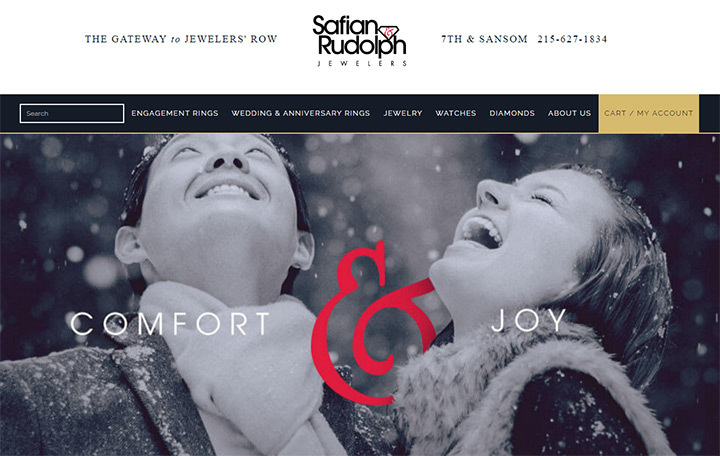 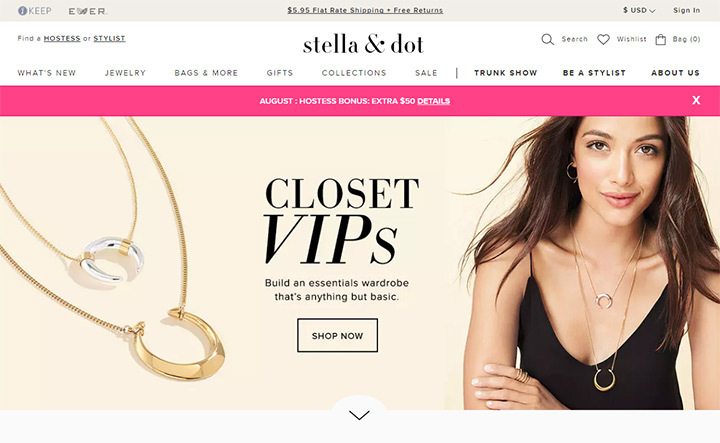 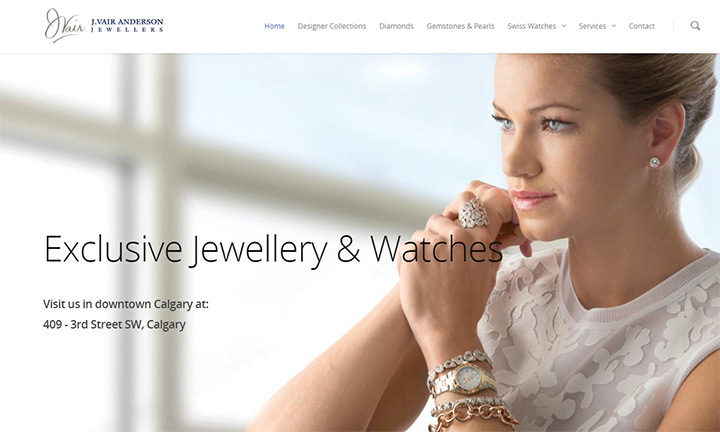 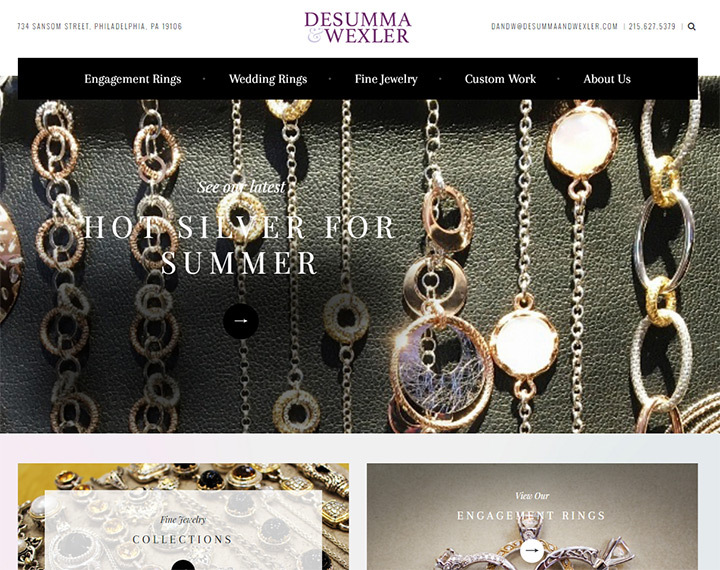 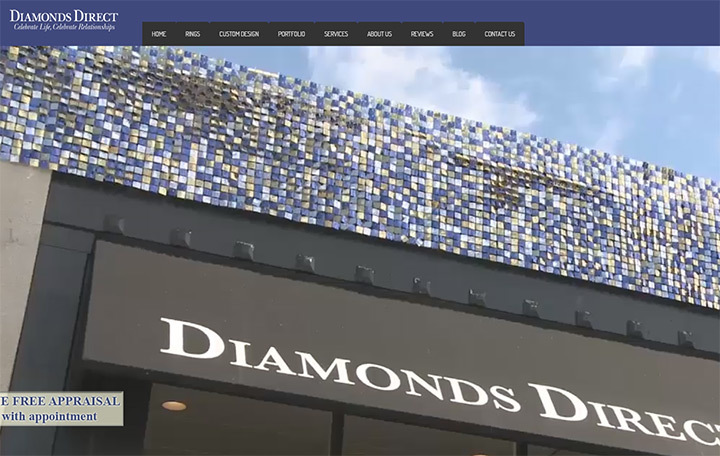 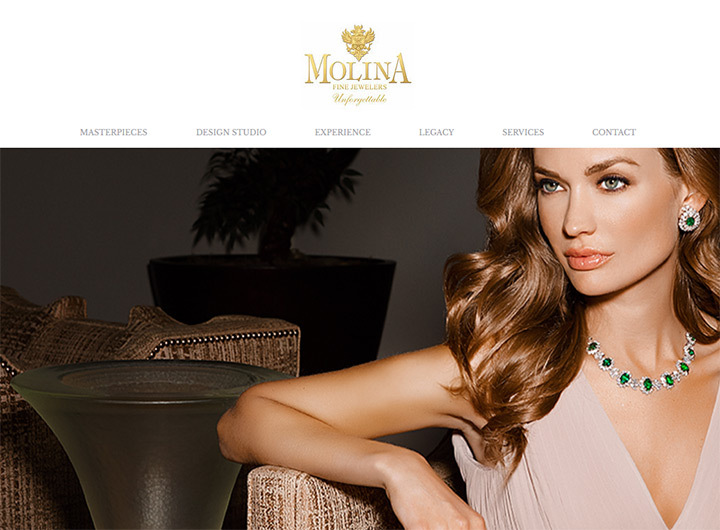 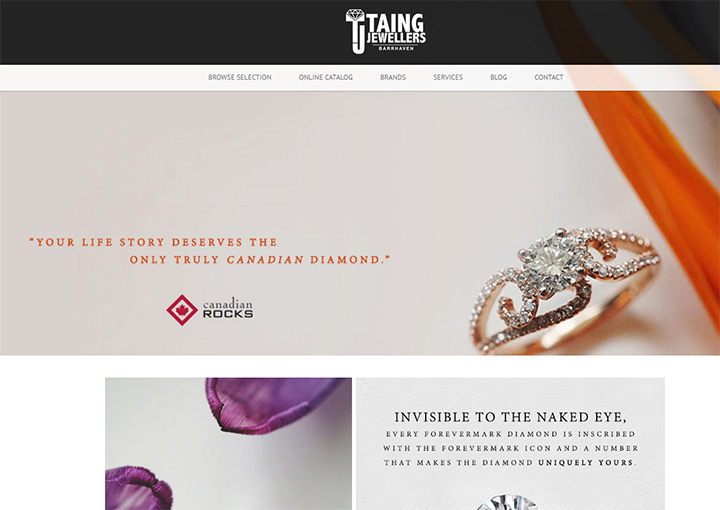 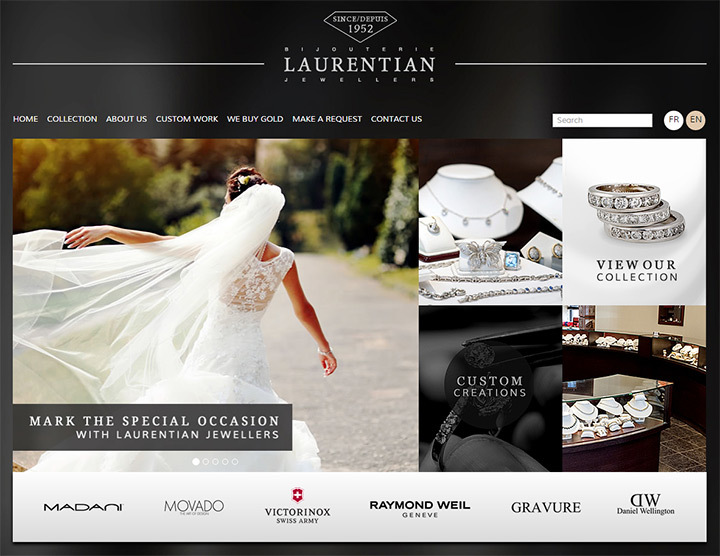 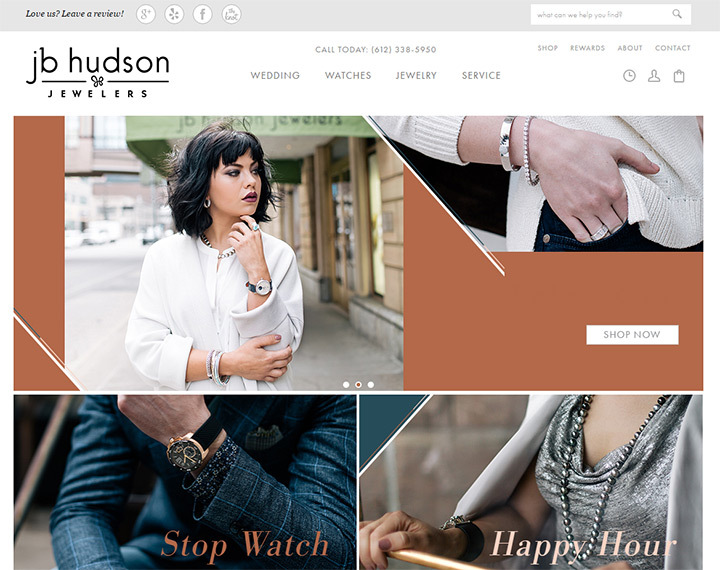 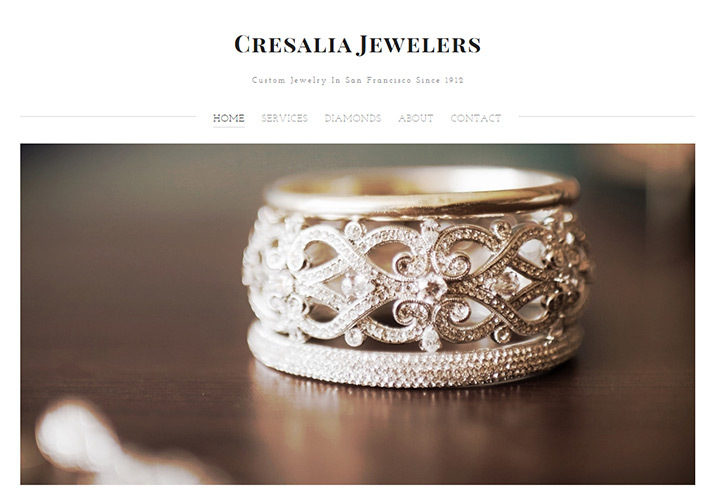 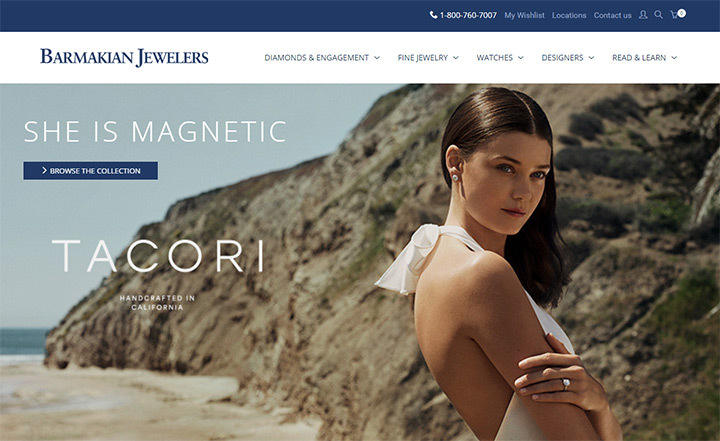 Whether you’re designing a new jewelry store website or revamping an old one, these examples should help you think of great ideas for a luxurious design. 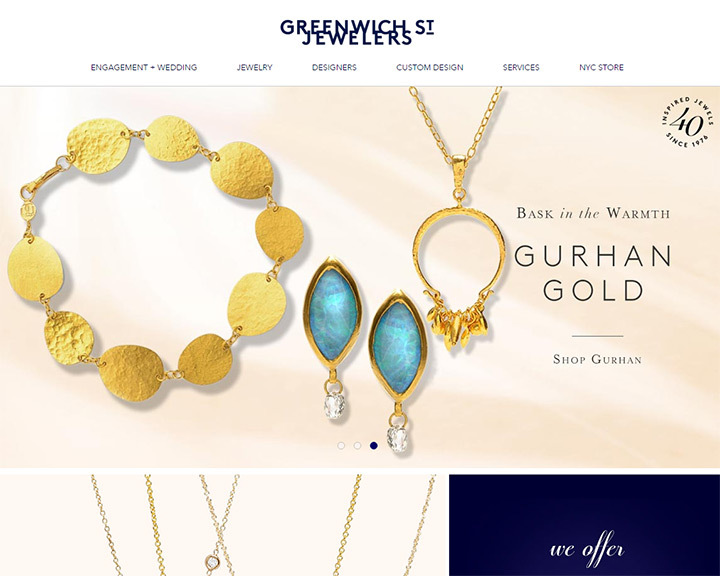 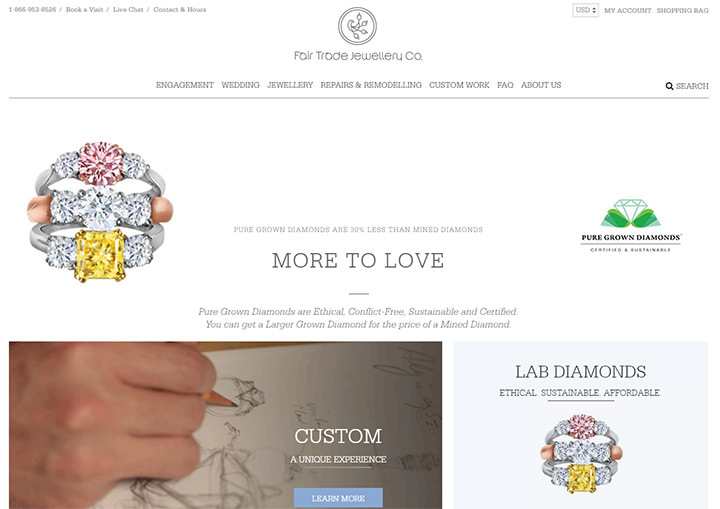 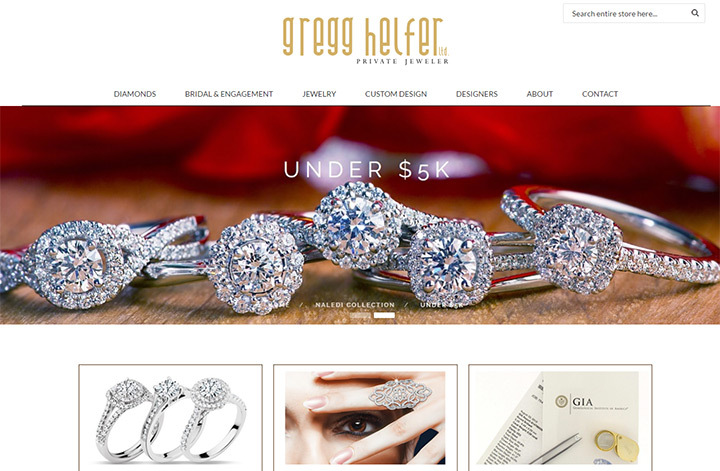 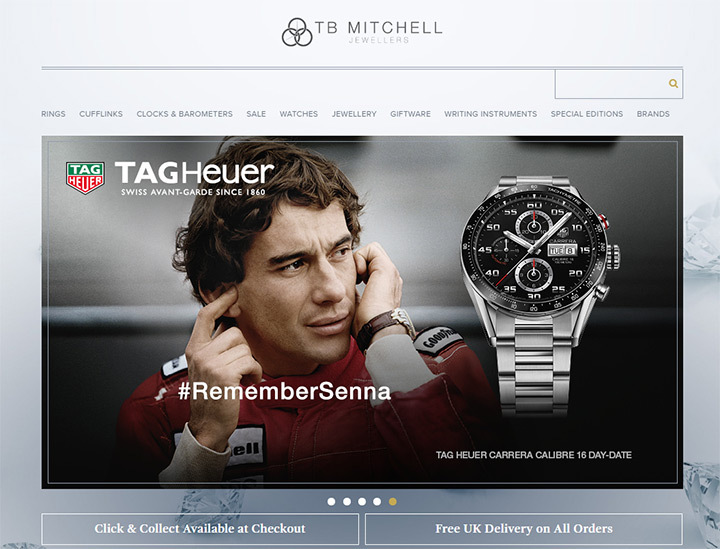 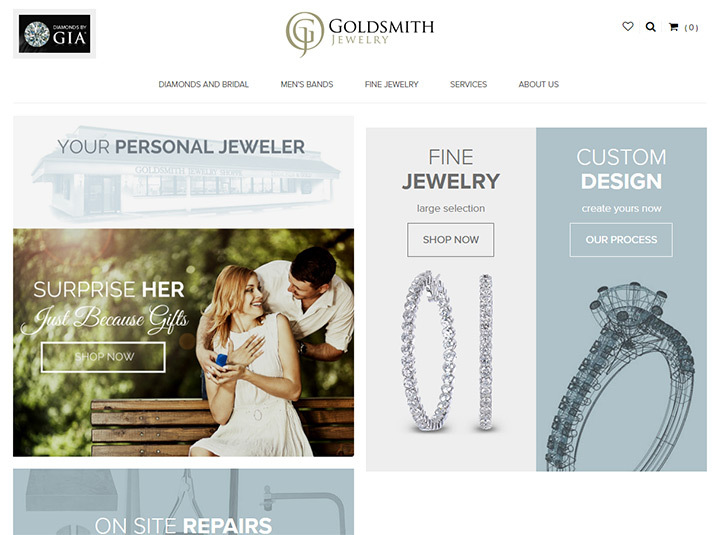 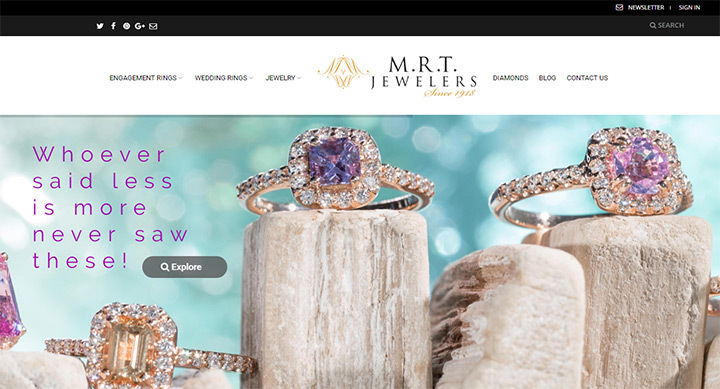 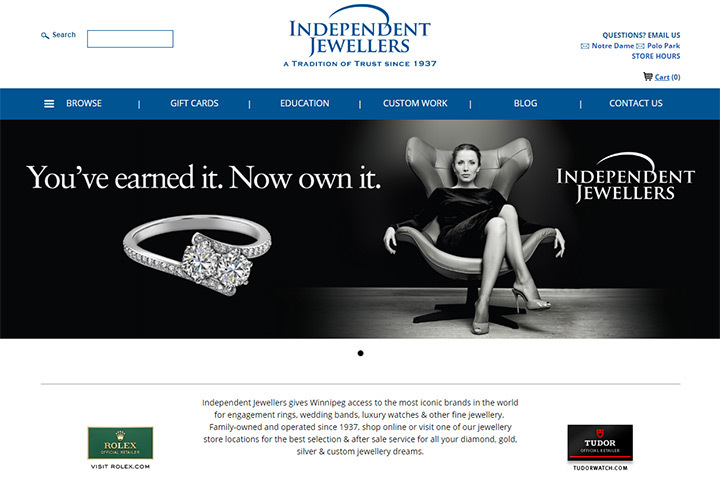 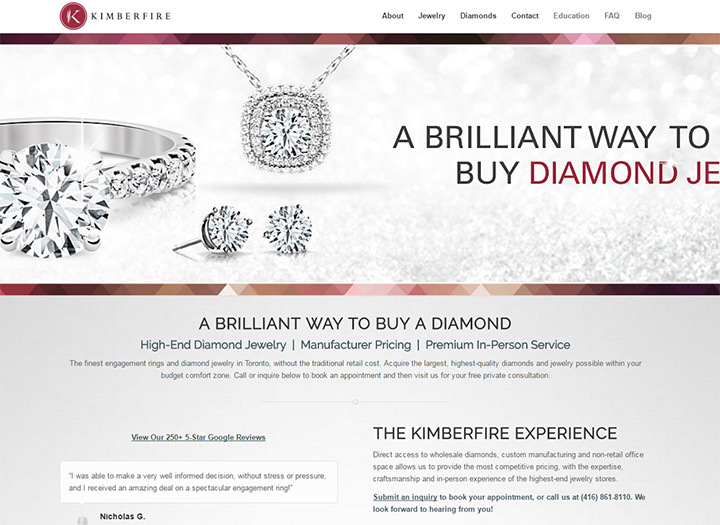 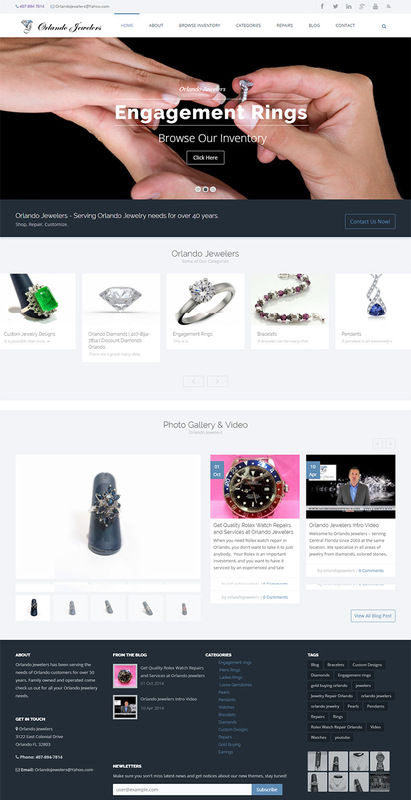 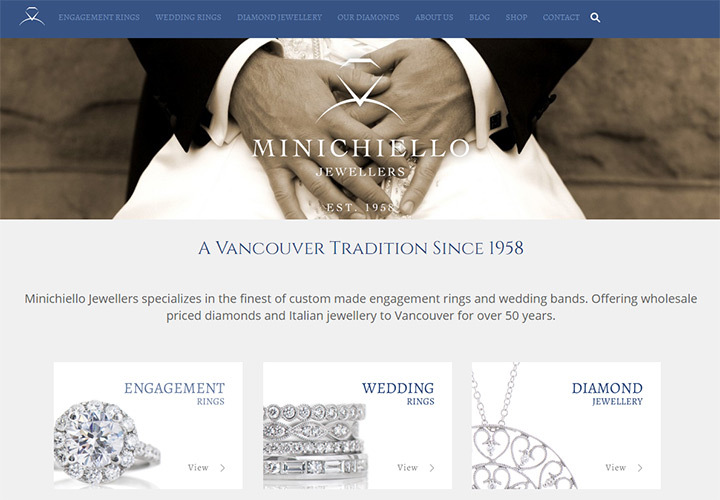 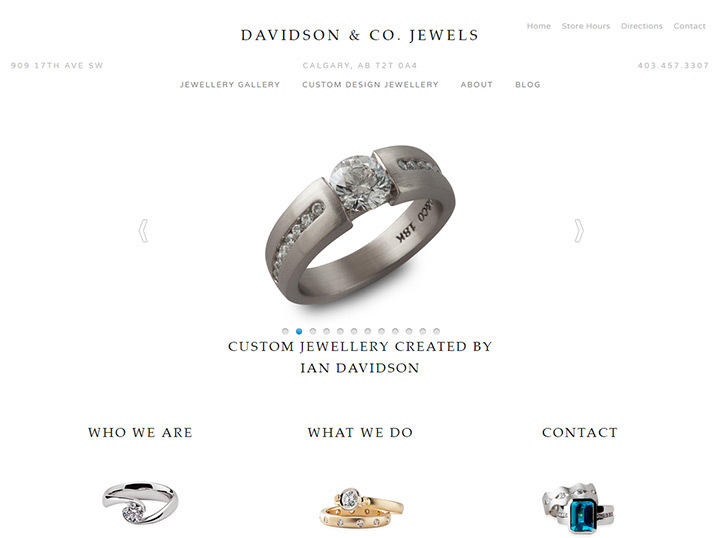 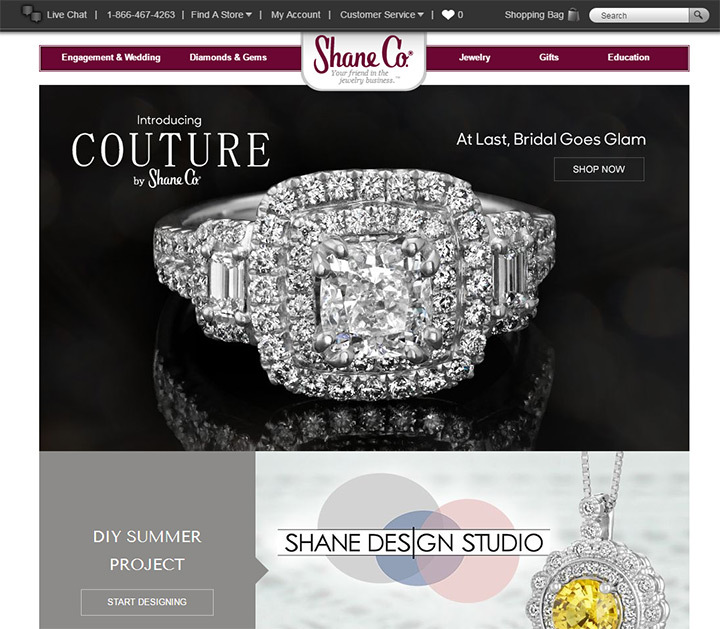 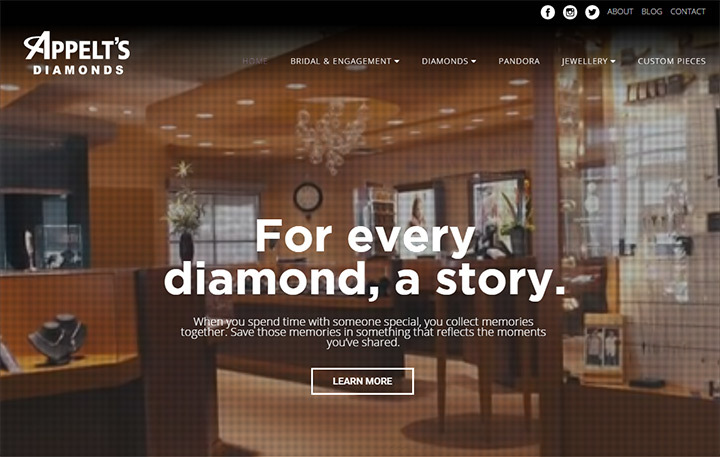 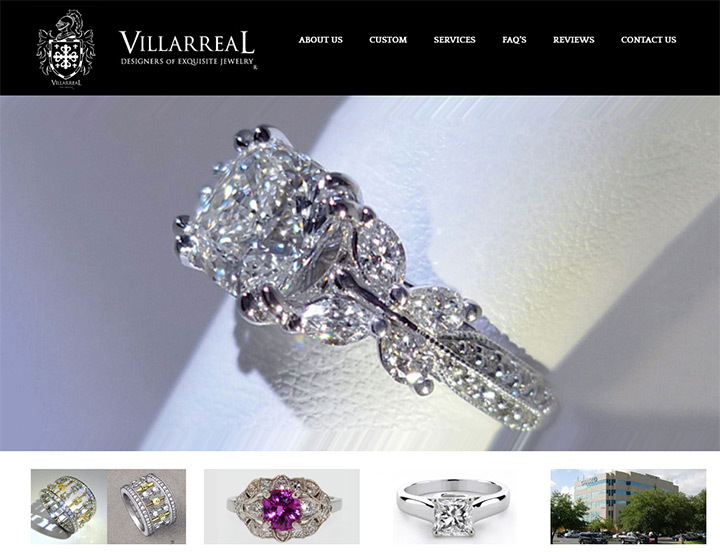 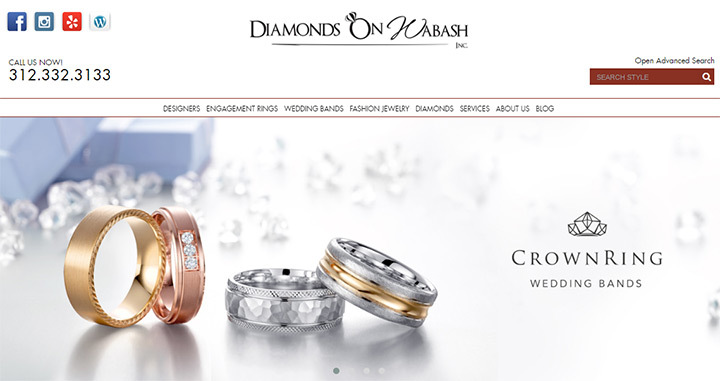 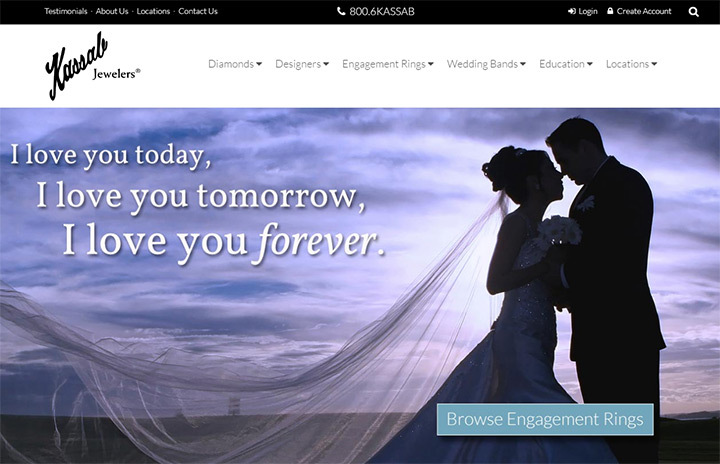 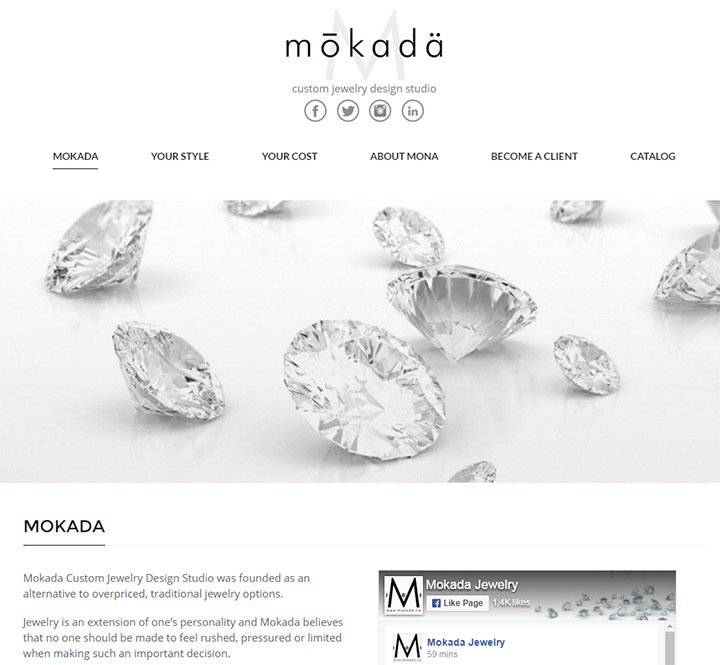 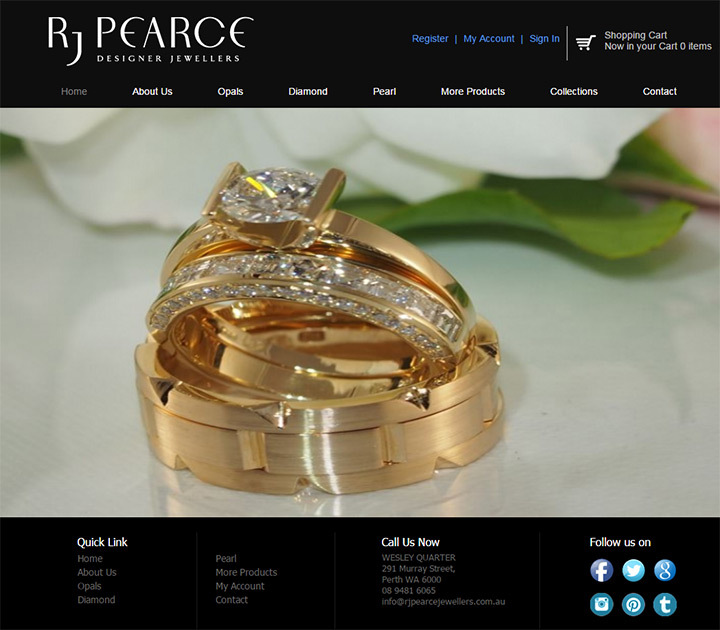 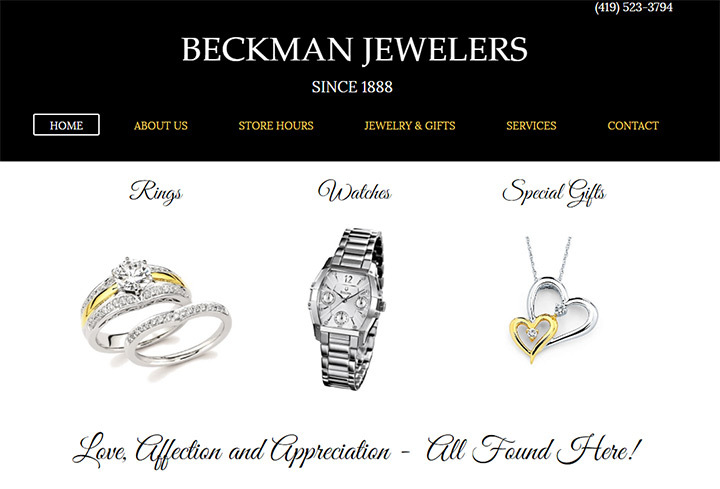 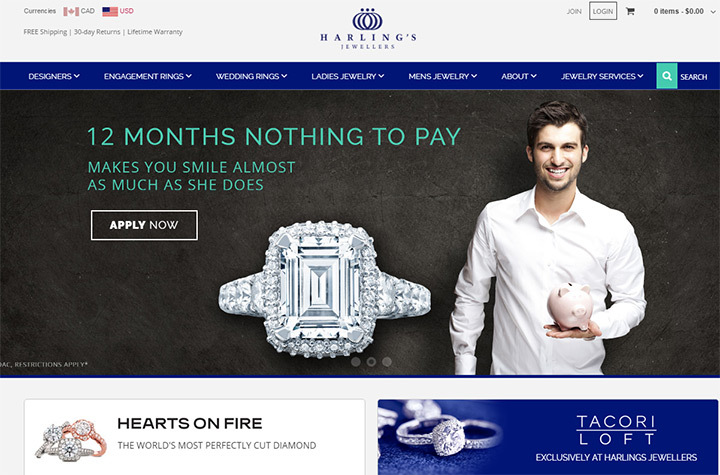 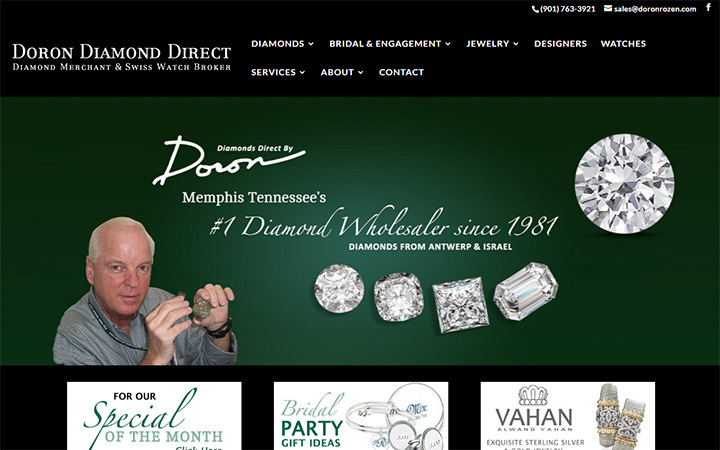 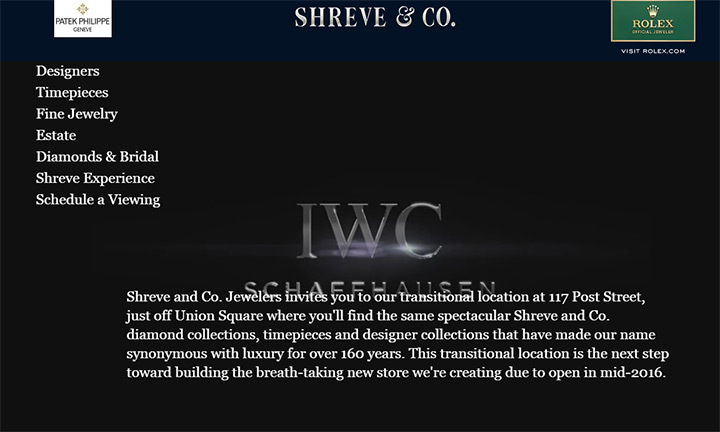 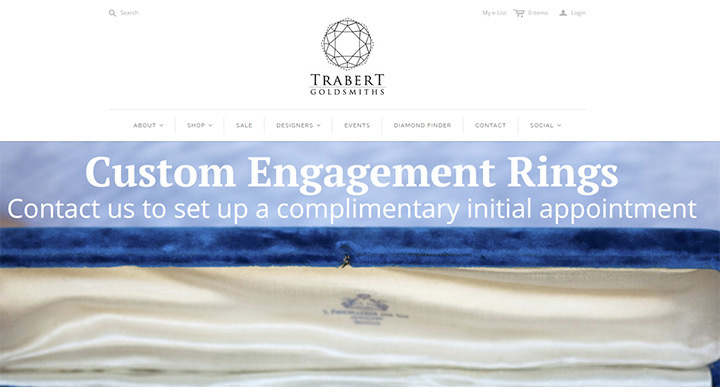 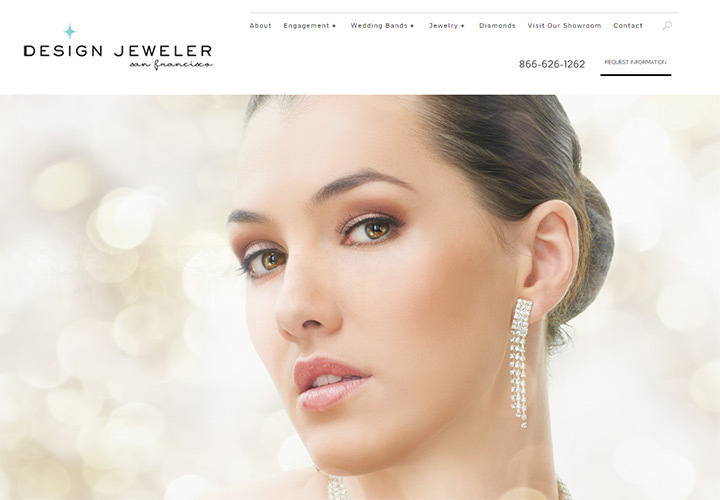 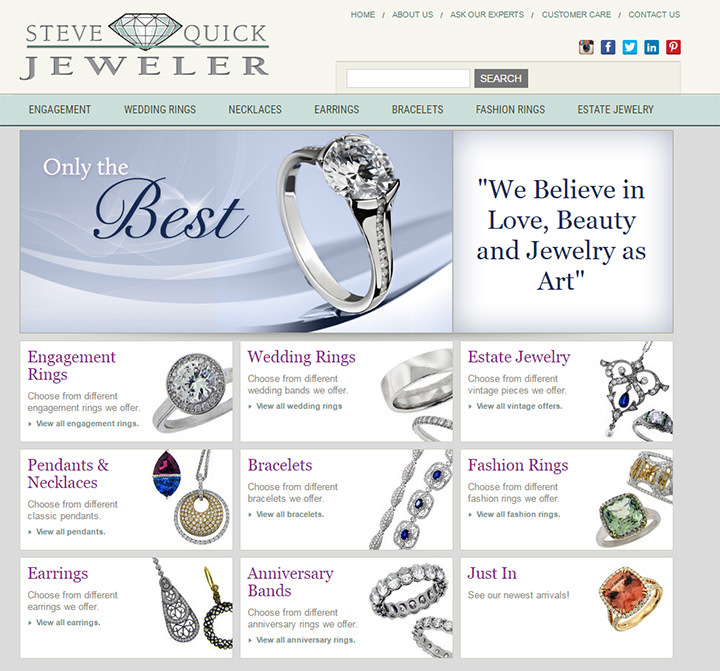 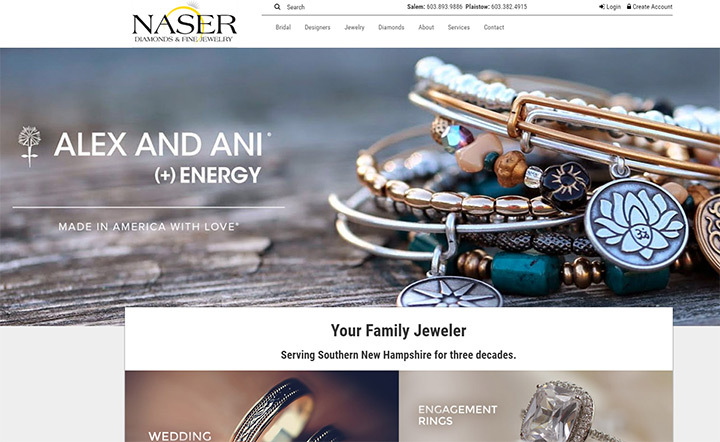 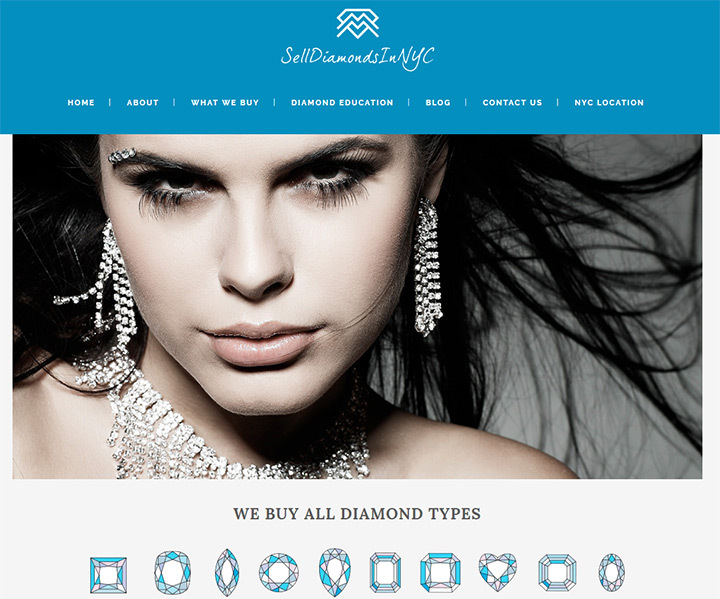 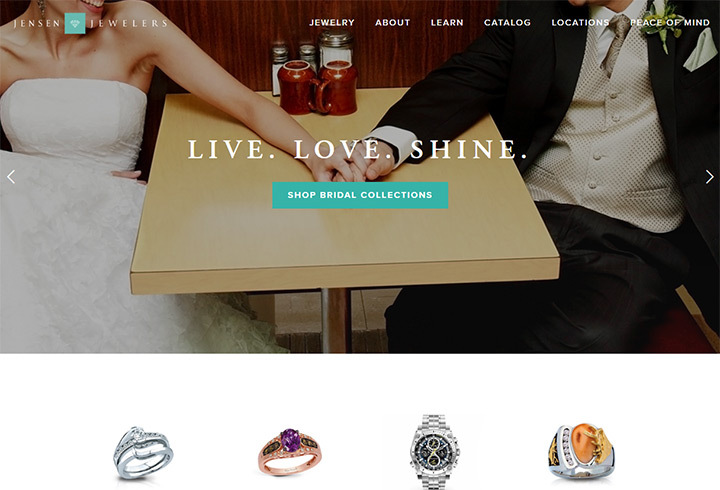 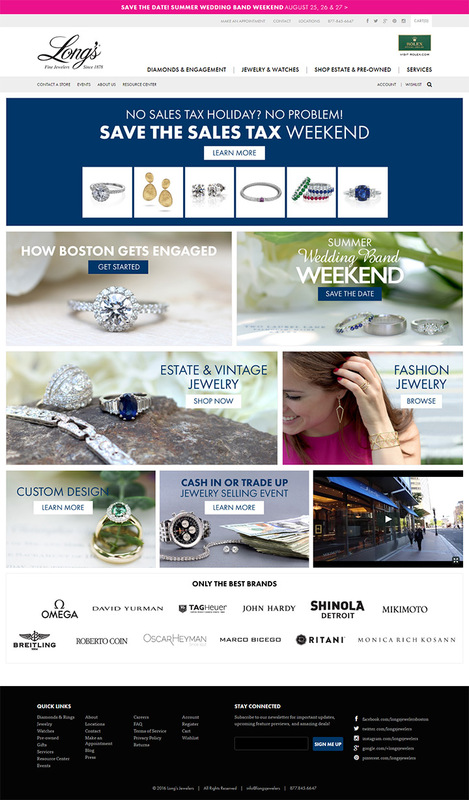 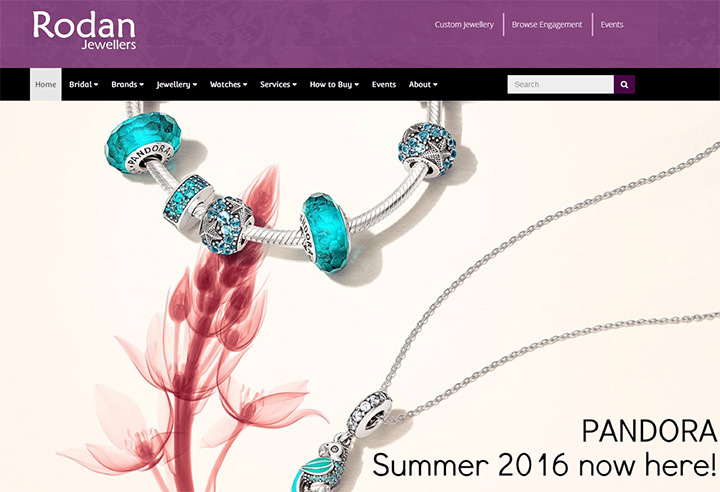 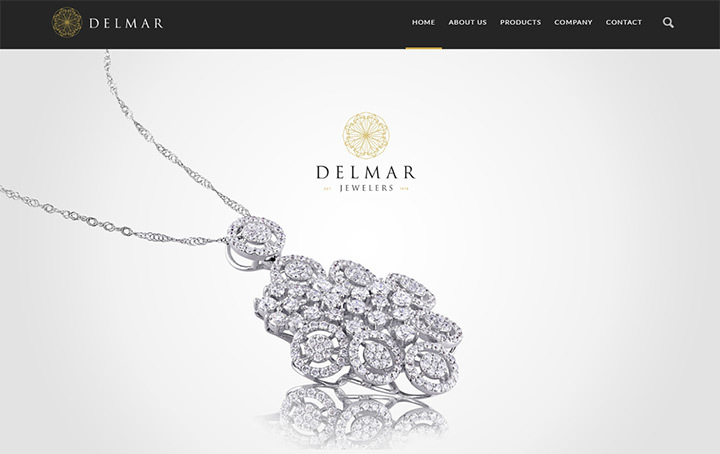 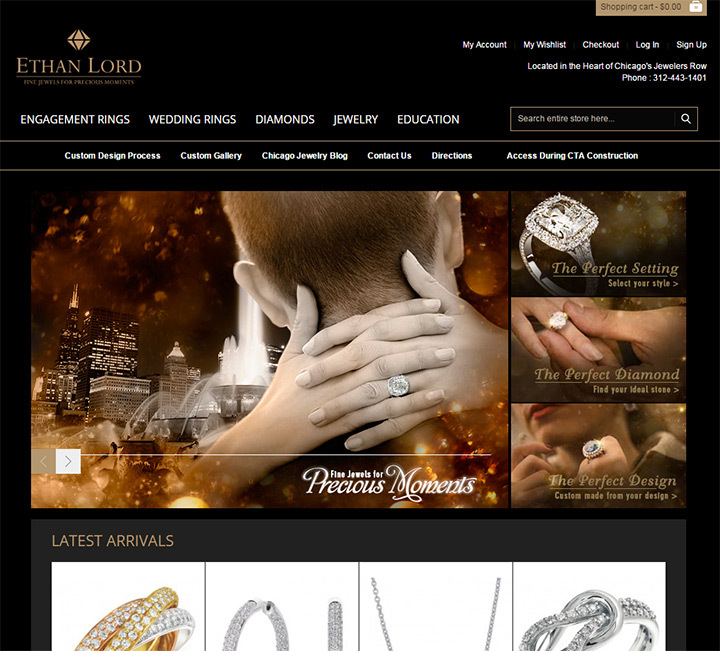 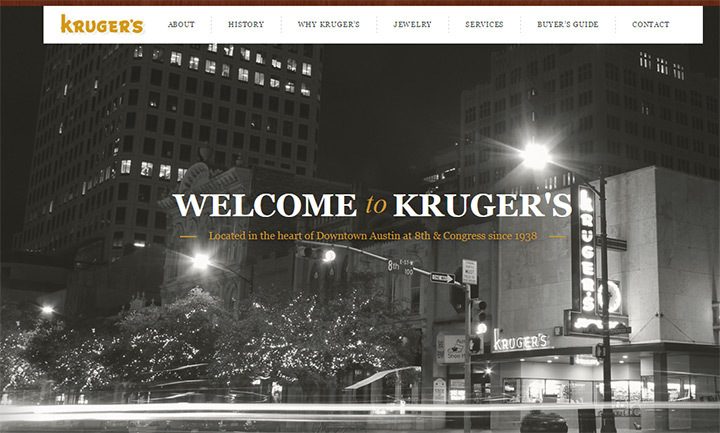 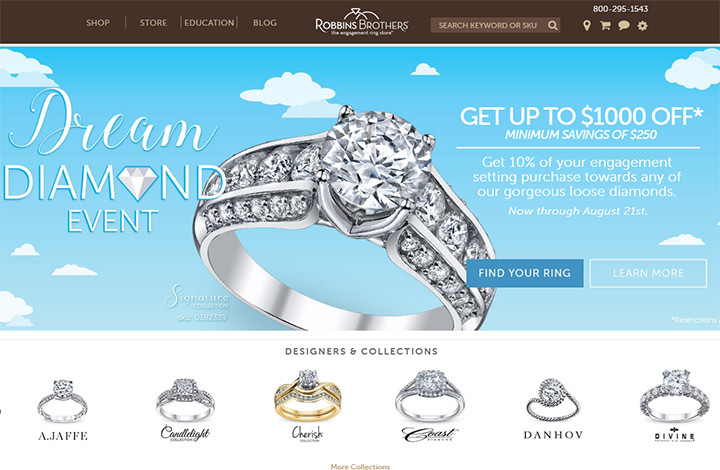 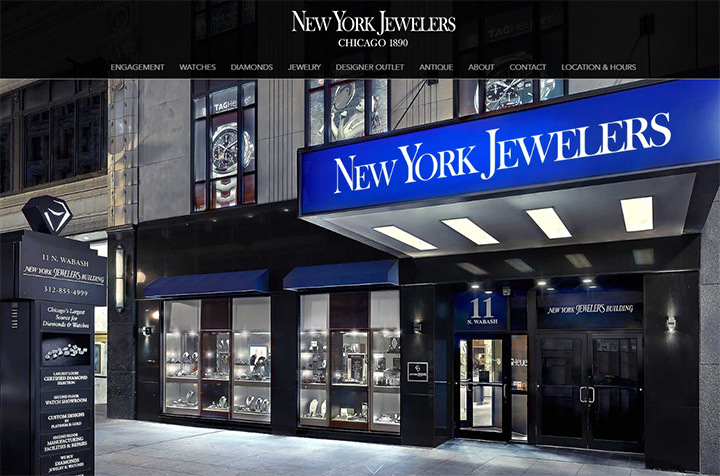 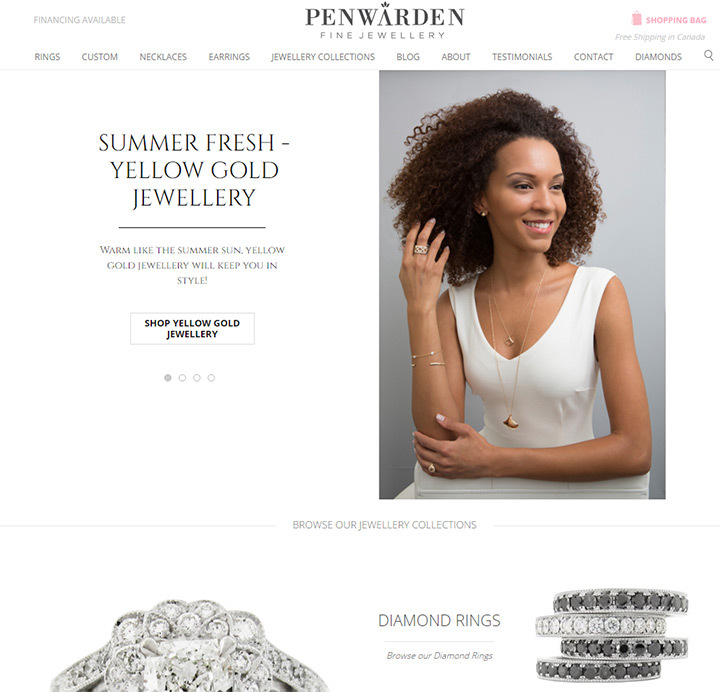 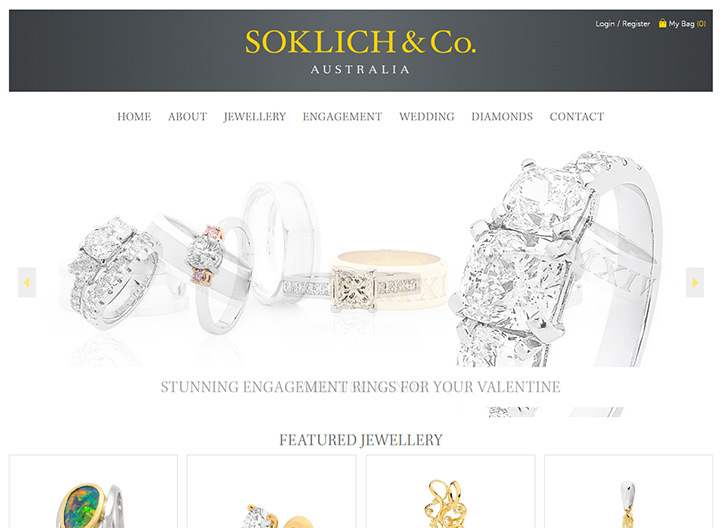 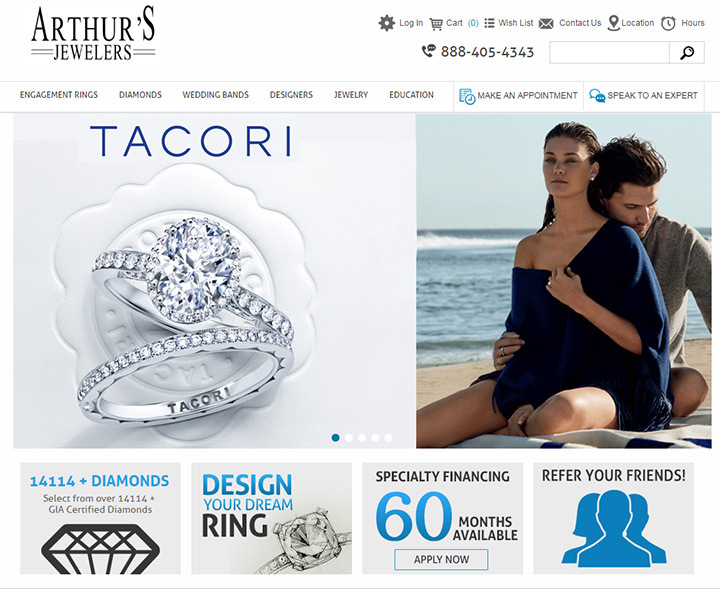 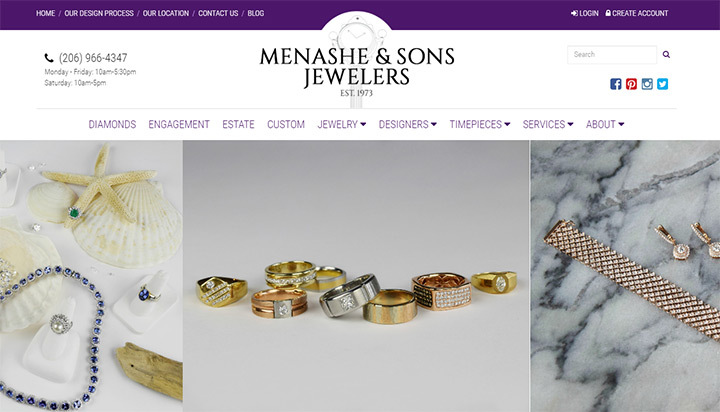 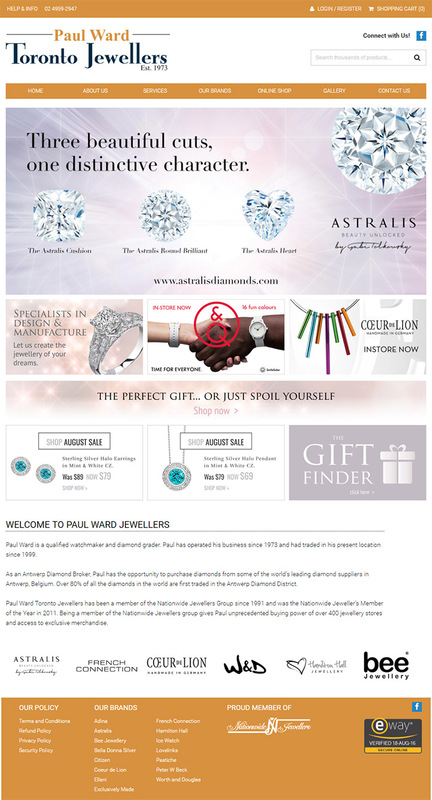 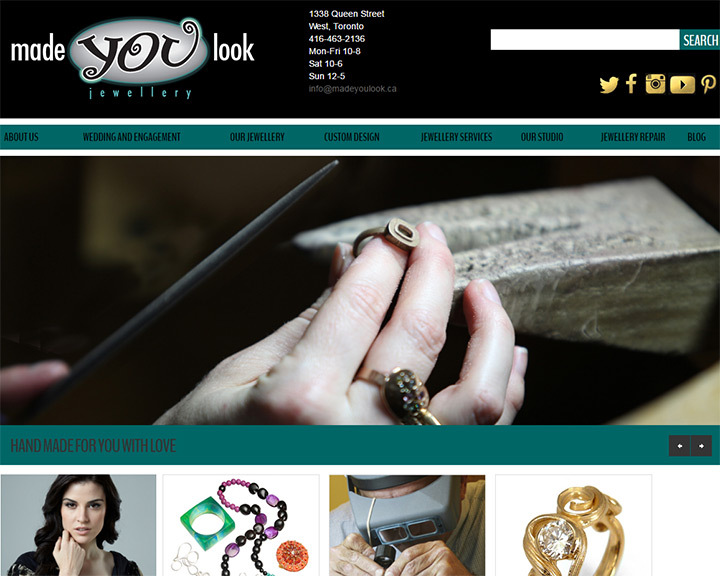 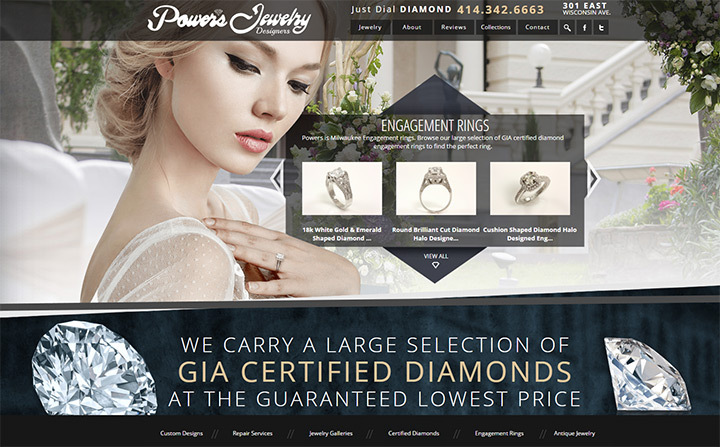 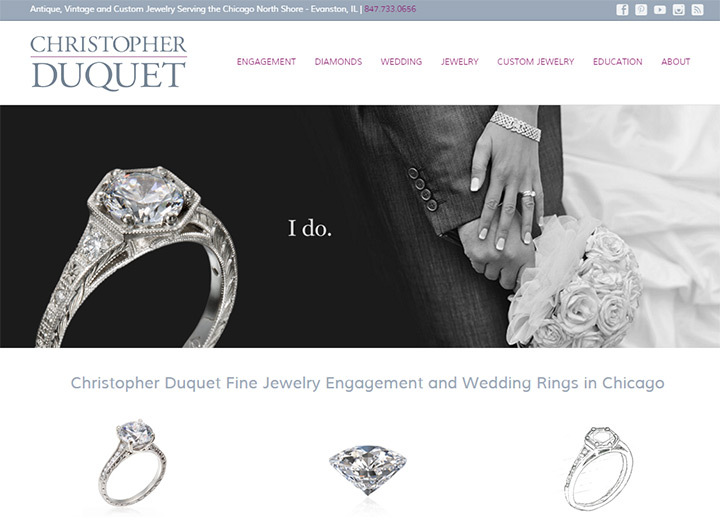 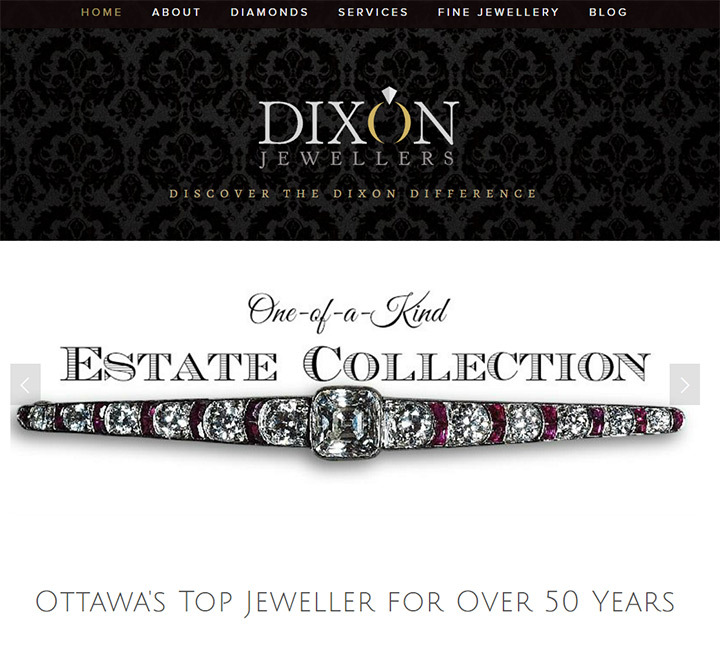 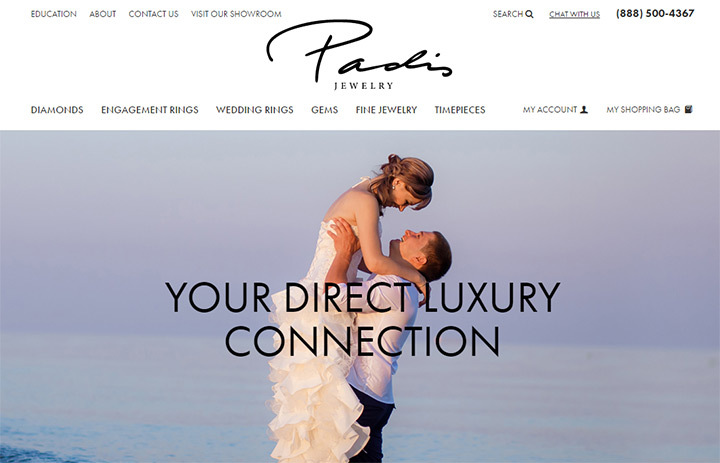 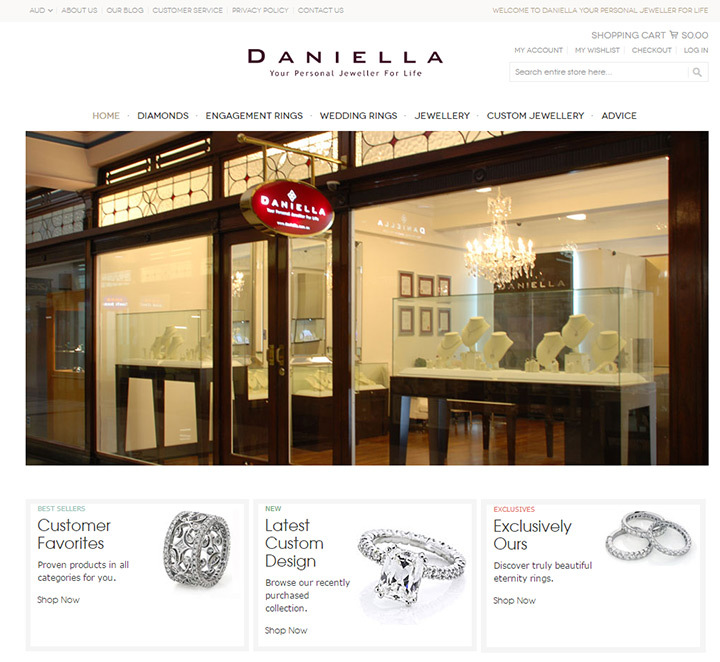 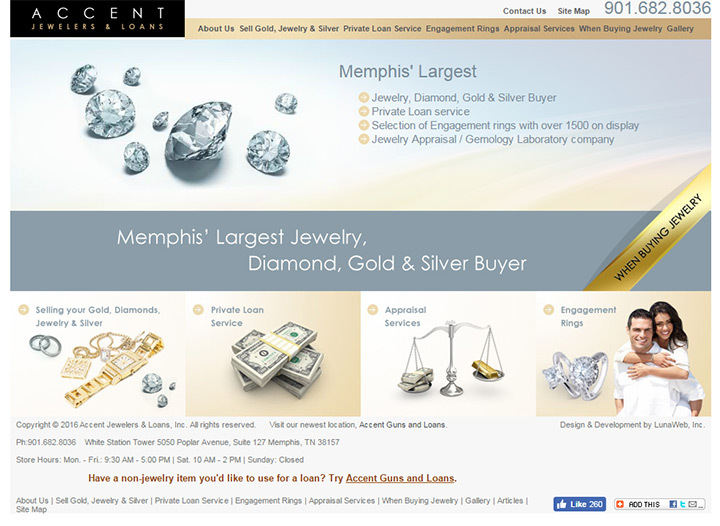 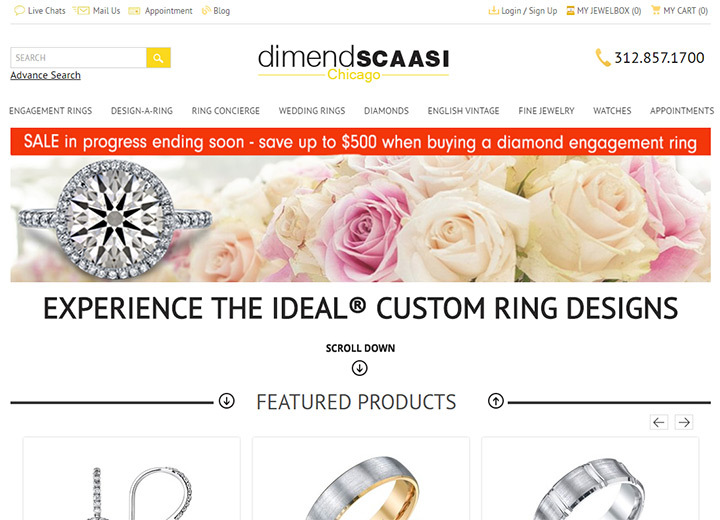 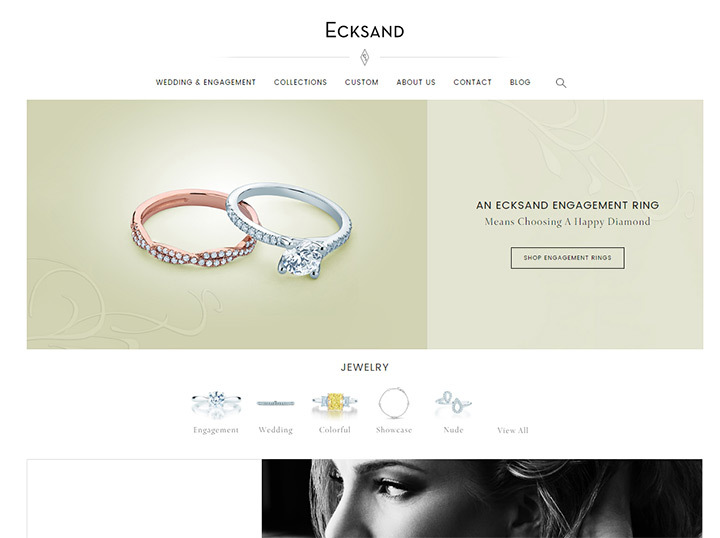 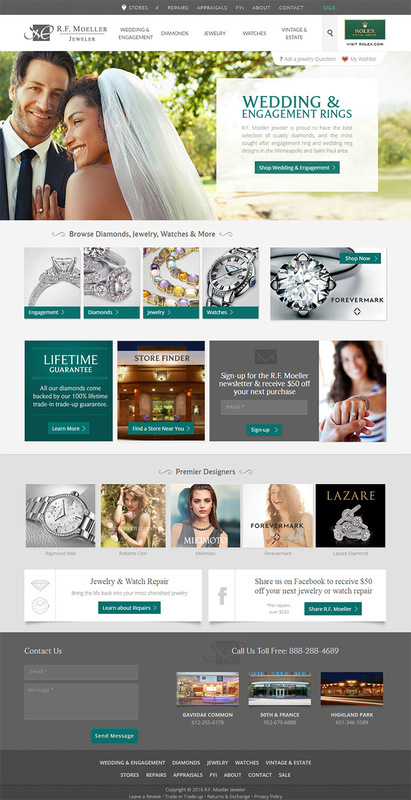 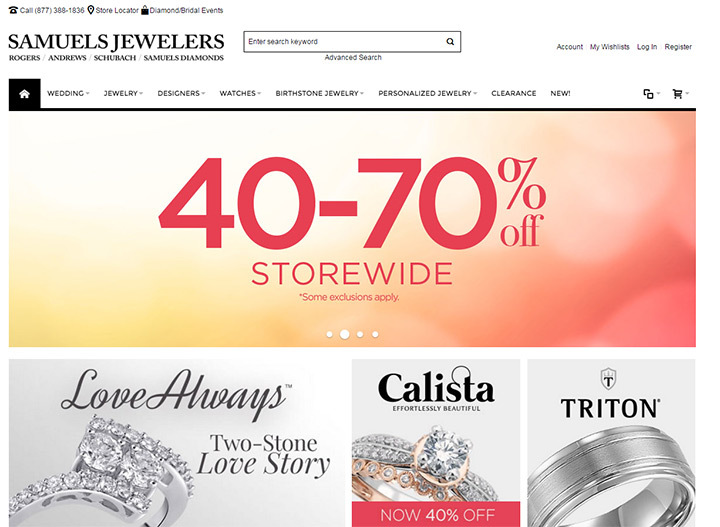 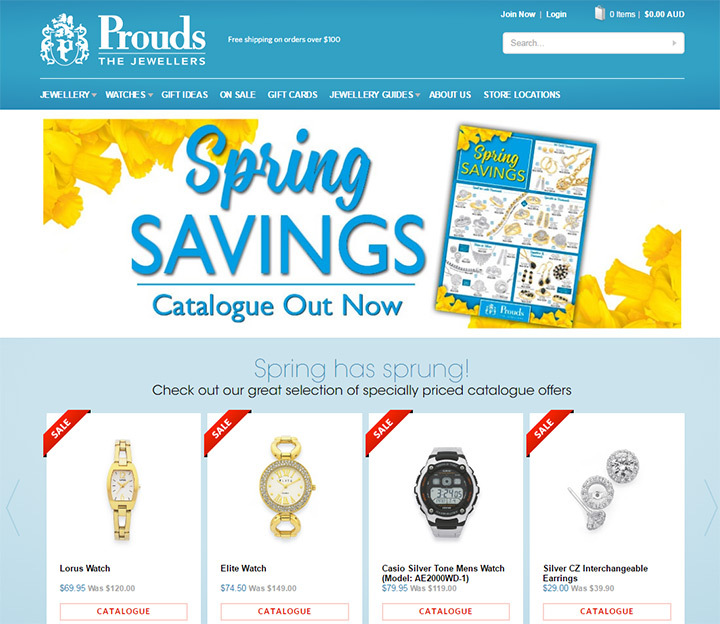 Need Your Own Jewelers Website? 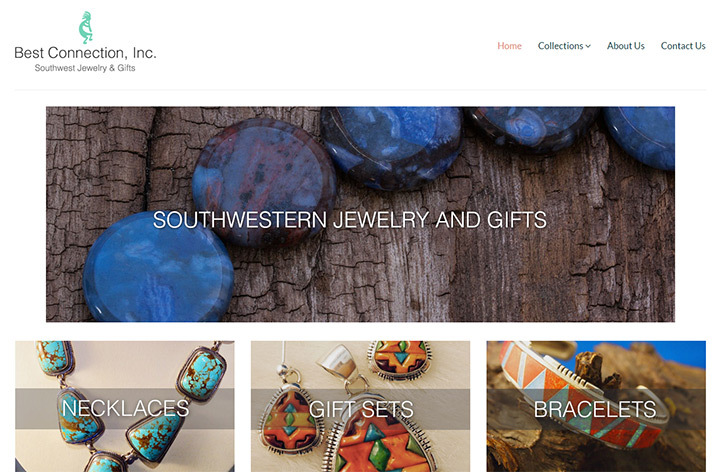 You can save a lot by creating a website for your business with our free SMB site setup guide. 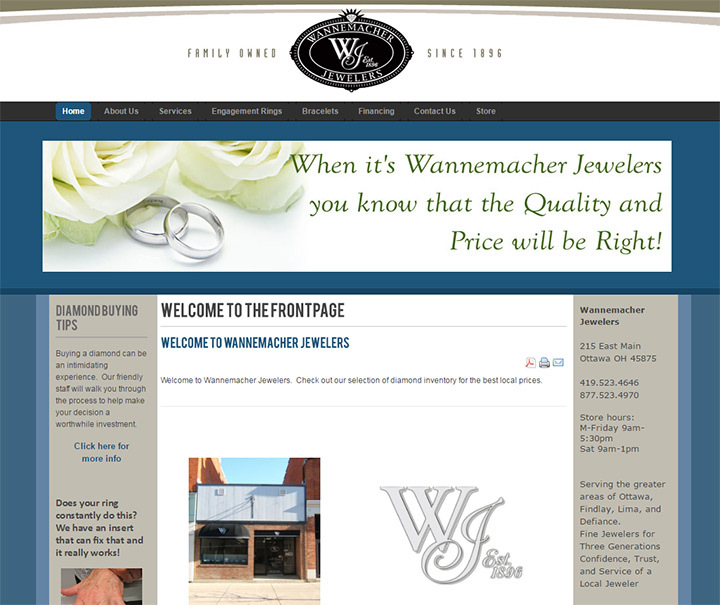 It’s easy enough for anyone to read and you can make a nice site for your business with no prior experience.